Also i owe a big “thank you” to the people (over here) that helped me to complete the project and especially Christos, Giorgos, Filipos and Makis that have spent endless hours with me in order to produce this result. So … again .. thank you all !! 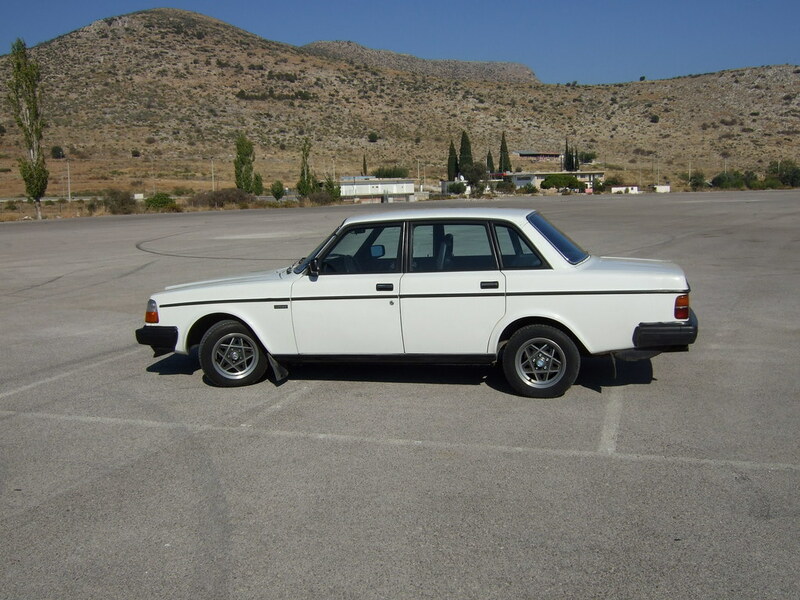 I have been a proud owner of this white Volvo for about 18 years. During this time it had not changed much: an automatic gearbox that broke and i changed to M46 on a N/A engine, and that was pretty much it. At some point a friend gave me a B21ET K-Jet engine for free which i decided to install. 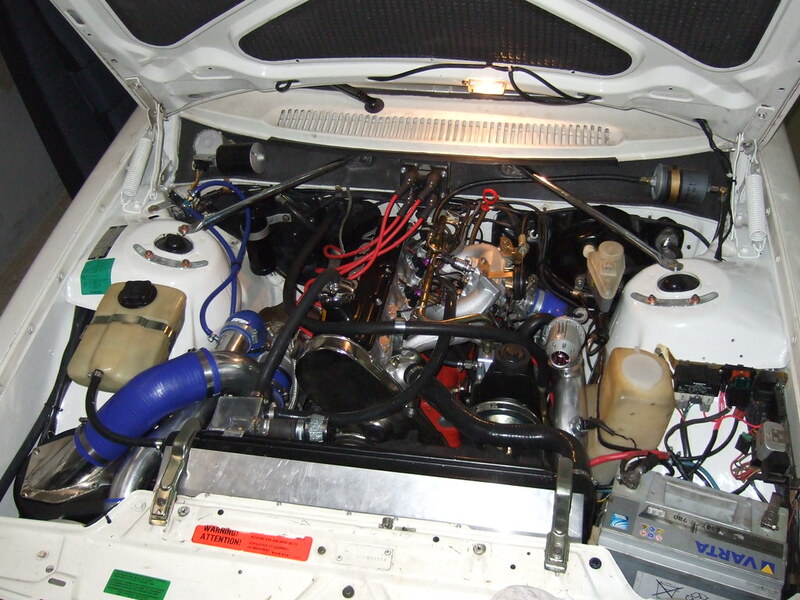 Then i discovered TB, so i proceeded to the intercooler, the cold air and MBC mods, installed a bov and i started operating the car at 1 bar turbo pressure. For sure i started liking the extra horsepower a lot. A bit later i decided to get into “the last” mods that i had promised myself, a back axle locker, Eaton’s TrueTrac, and an A cam. This is the point where i met Gary, who actually shipped the TT over the pond for me, and … the party started … As Bamse said: “All my money is gone now and i have an old Volvo”. 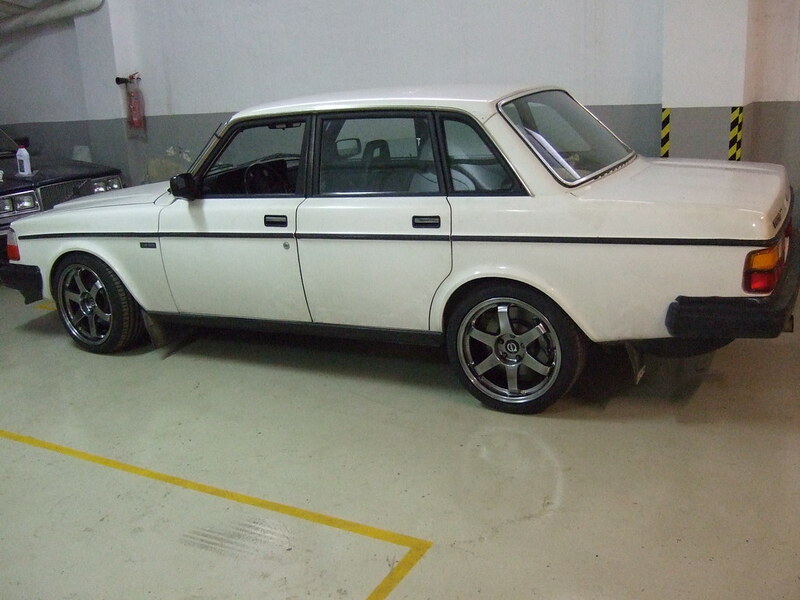 The new concept though was to keep the car as Volvo as possible i.e. use all original Volvo parts since now it has classic car license plates which means i can not use anything else than original parts of this model (78-93), repaint it externally since it has original paint, or make any major changes. The goal ? Get into the 300+ whp club of TBs. Note that the engine had no ECU, everything was depending on K-Jet i.e. no lambda sensors, no boost control, no MAF, no electronics at all, only mechanical stuff. Note that it will be using the best option in gas over here, which is 100 octane unleaded pump fuel. The first step was to book a dyno session to see what’s what. The result was crap and surprising at the same time. 166 whp, where in every repeat it was reduced by 3-4 whp, but the AFRs measured at the exhaust were close to 15+ at most of rpm range. Only at about 3-4000 rpms it dropped at 12,5. 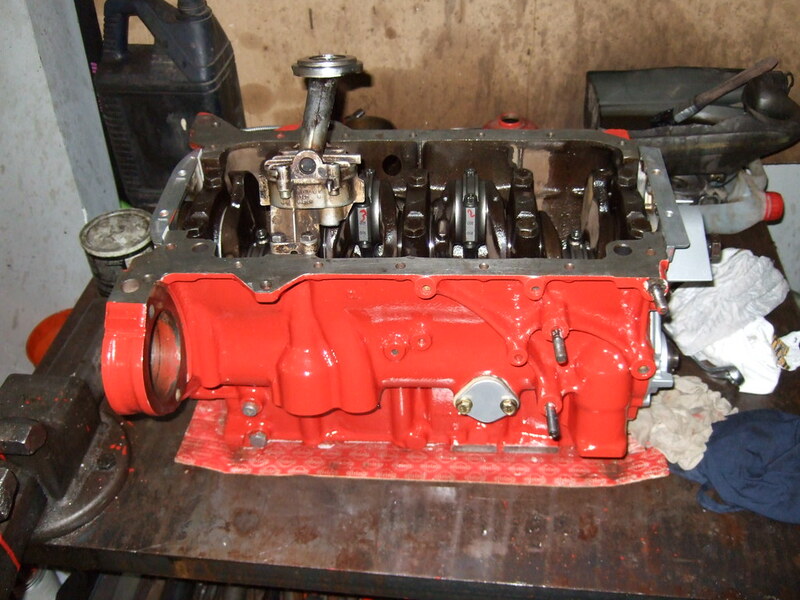 I wonder how this engine kept working in this state for so many years ..
After starting taking the engine apart, several problems came up, such as the need of boring due to oval cylinders, intercooler was leaking, the turbo needed a service and many others caused by the years of use. Also decided to find a 531 head, which was a real pain over here, but luckily the shops were not aware of its real “value”. 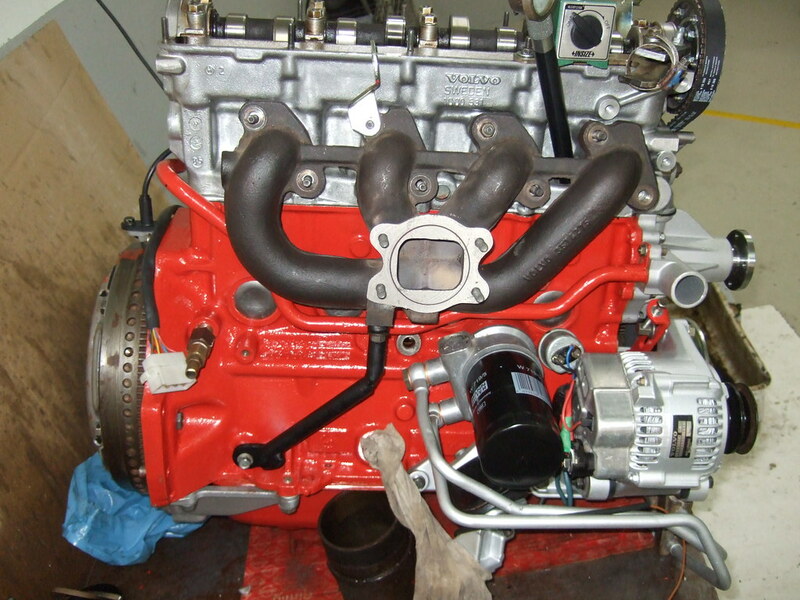 Got it ported and port matched to the B23 intake, 90+ exhaust manifold, installed new valve guides and a customly reshaped A cam, spec’d almost similar to an IPD turbo cam. Finally added a custom made timing gear. 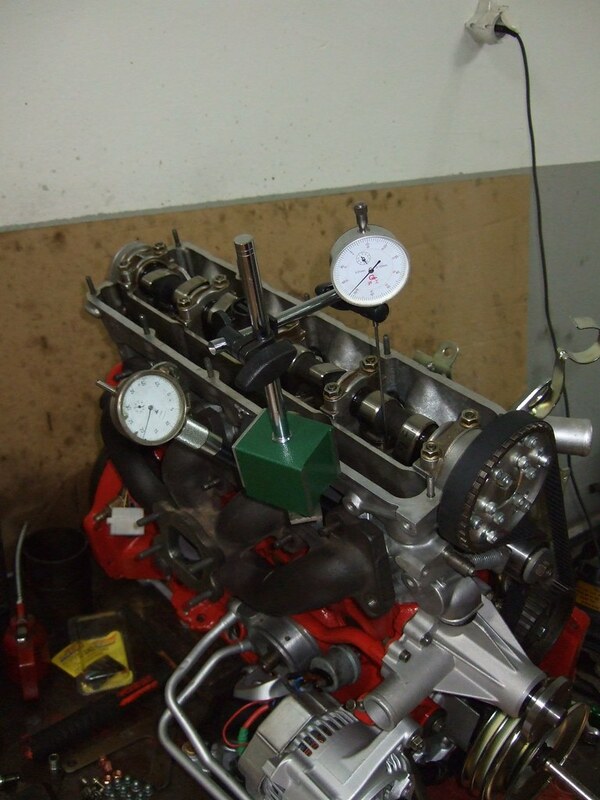 Before deciding to use an aftermarket ECU, having keeping K-Jet in mind, the injectors problem had to be solved. 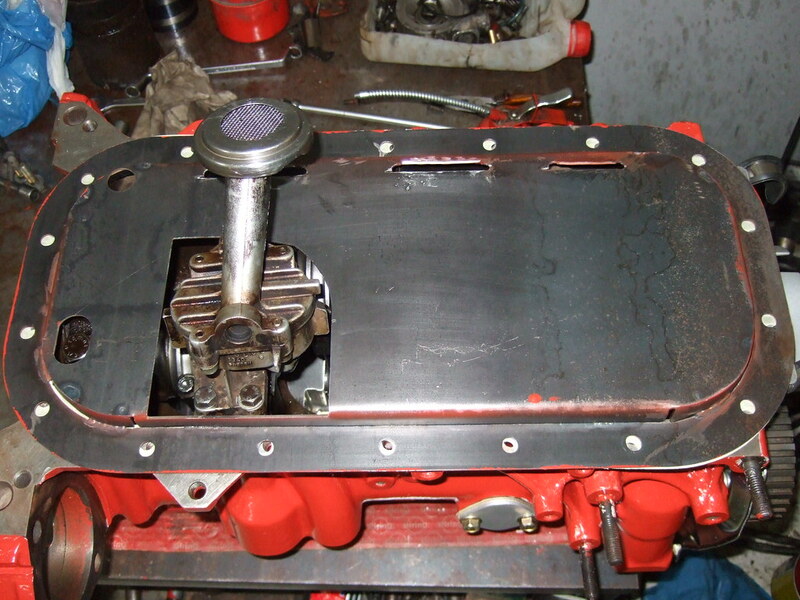 The injectors on the old head were mounted ON the head, while on 531 were to be mounted on the air intake manifold. Of course i would not drill the 531, so i designed adaptors to seal and place the mechanical injectors on the new style mani. BTW i am selling these if someone needs them (in case you wonder, they seal with 2 o-rings on the manifold, where the injector seals with its original o-ring on the adaptor. 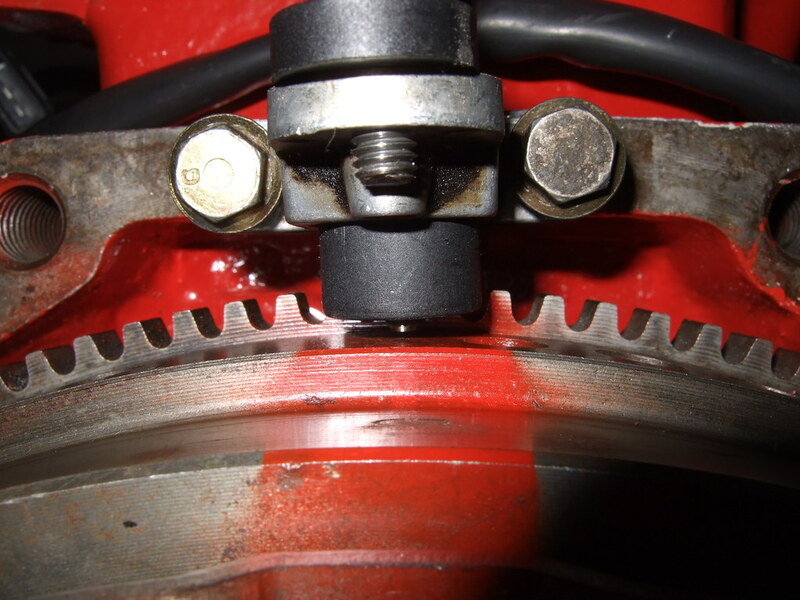 The injector is held with two allen screws, which means its position can be adjusted and the o-ring can be compressed as much as needed). Getting rid of the K-Jet meant one thing : sensors .. 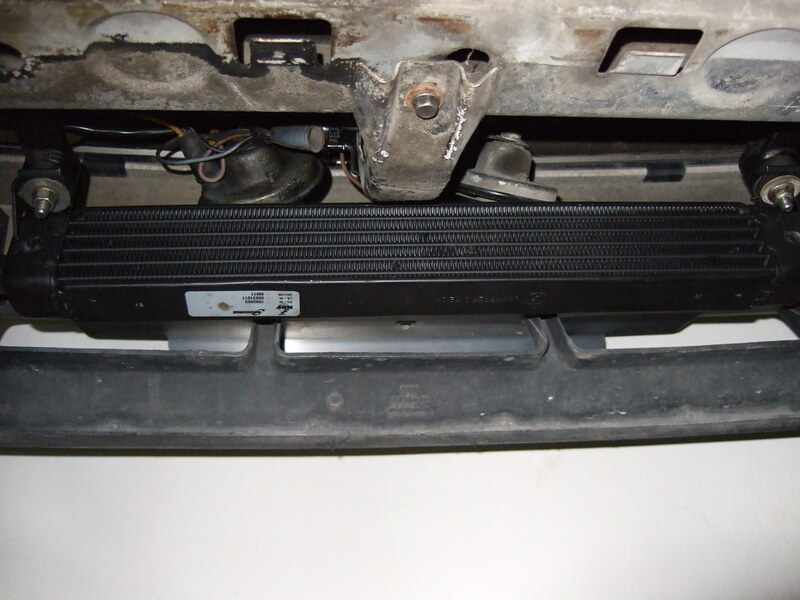 So here is a TPS which was taken from a Volvo 460, also exists on BMWs and Porches as i have been told. 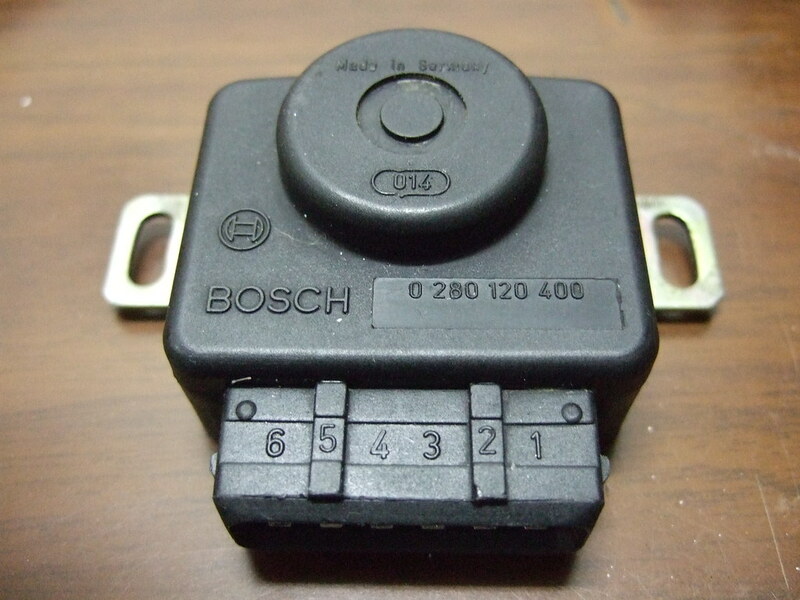 It has an idle switch and a potentiometer for measuring the throttle position. One of its legs is not used. There is a version of it having a full throttle switch (using the unused connector), but there was no need of it. 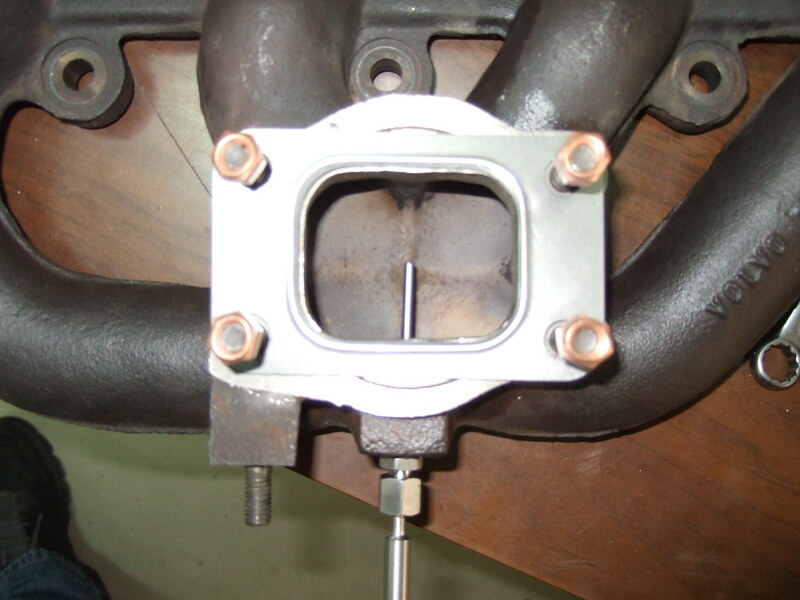 Note that it is a direct bolt on the throttle body, no need of any adaptors! The next step was to upgrade from the M46 to a M90. Luckily i managed to buy the one of the 2 existing over here. Of course i was not so lucky to have one of the latest versions, however this one got very low mileage on it, was pretty “clean”. 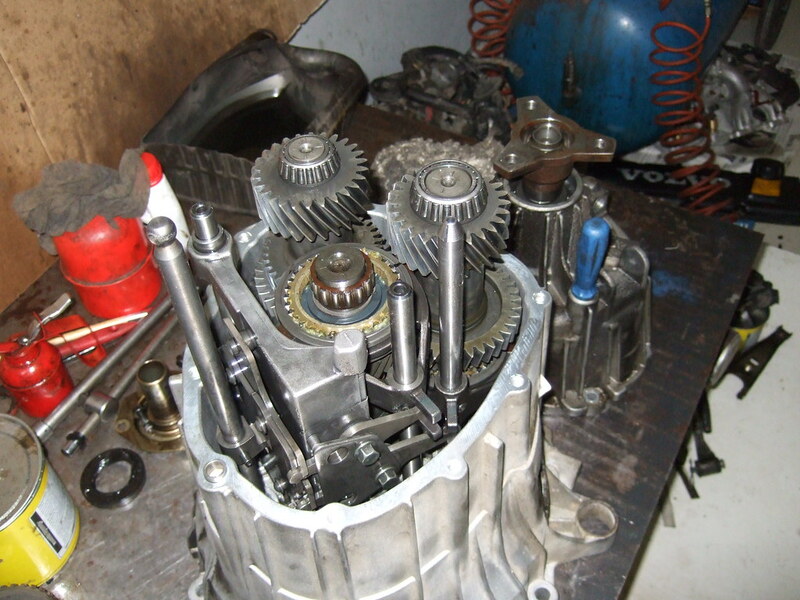 Had it opened and weld the 3rd gear synchro ring, to make sure i won’t have any problems caused by it. 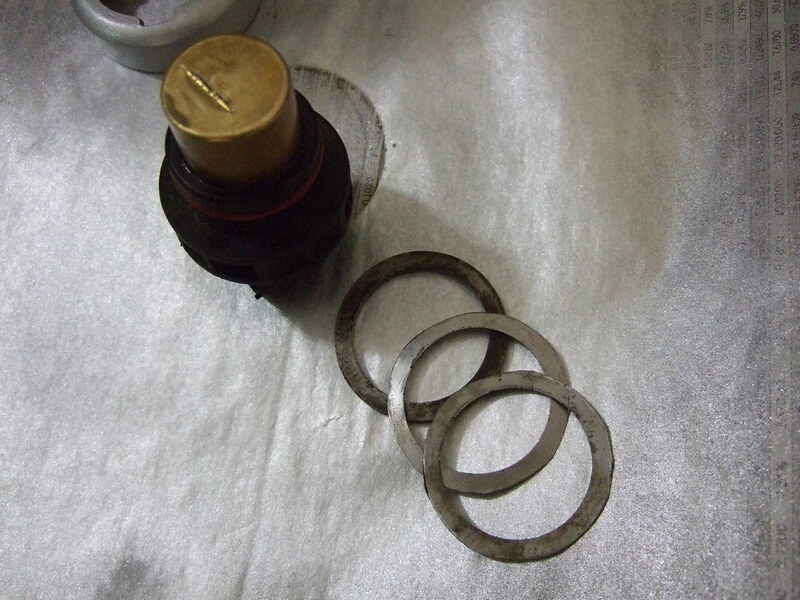 Also replaced all the o-rings and gaskets that the M90 article suggested. I was really impressed with its build quality though, and how easy was to open it. Just make sure you take pics when you take it apart .. 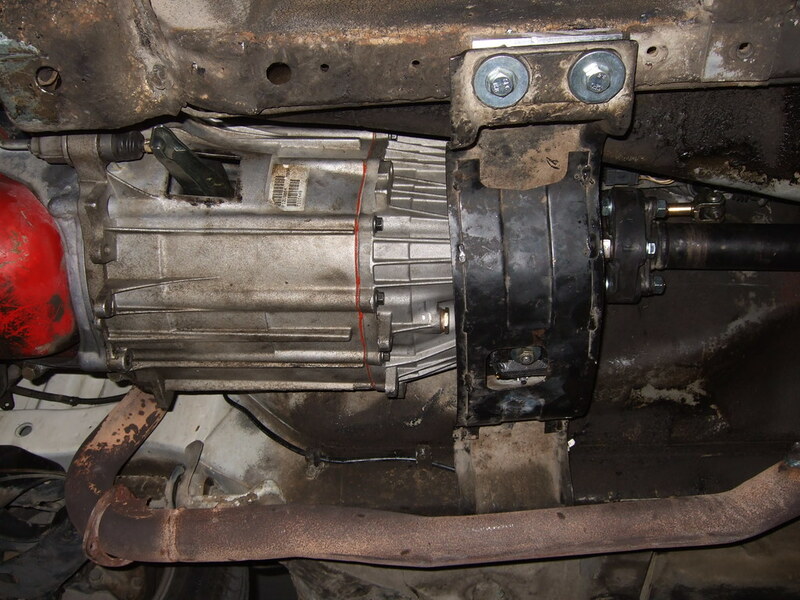 However, M90 also meant going from cable to hydraulic driven clutch. 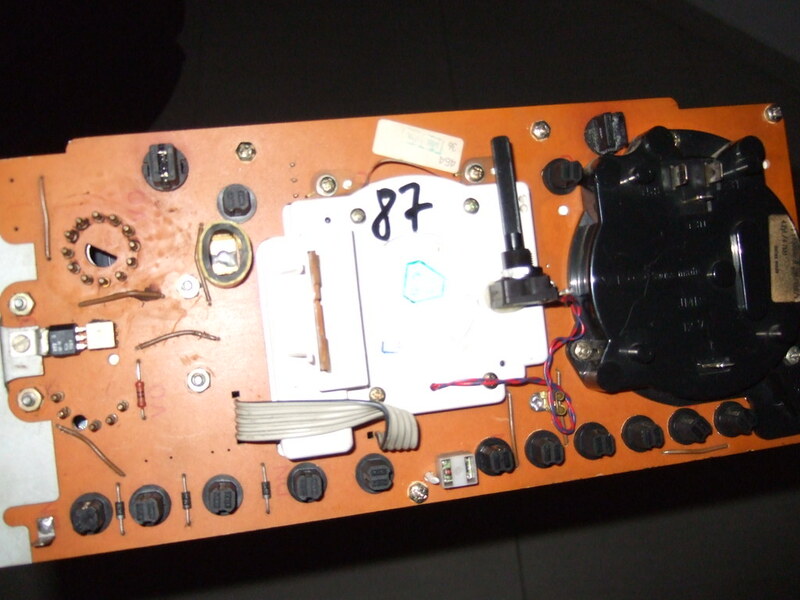 So the pedal had to be modified and rotate its push-pull points. Got one like it should be from a friend and copied it successfully. 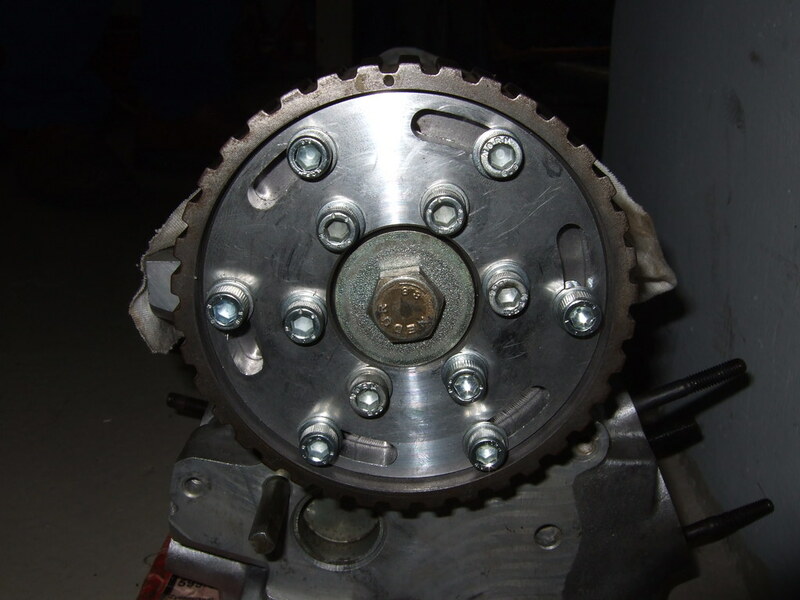 As for the clutch/pressure plate combo, i trusted the M90 article and used SACHS products for option #2 (Clutch disc 850GLT, stock, organic, 20 splines, 228mm / Pressure plate, Sachs race engineering, strengthened/performance, 228mm). 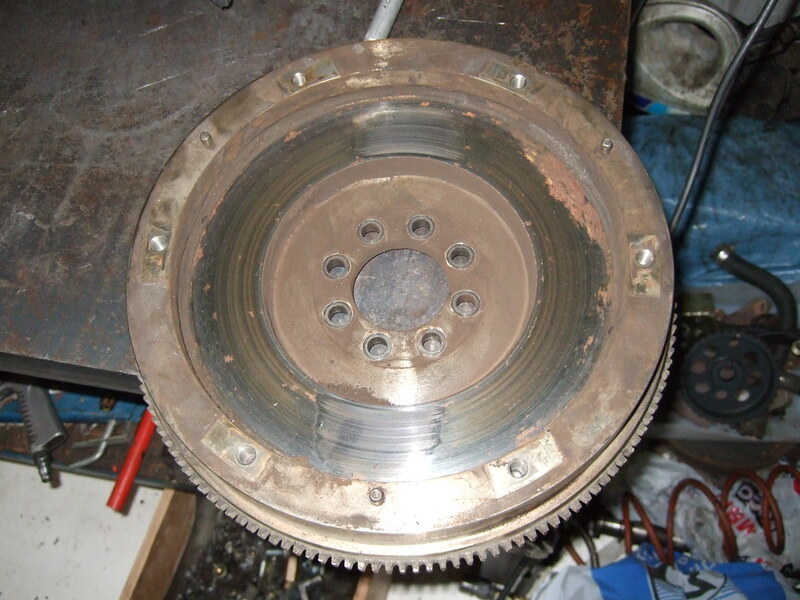 These were installed on a dog dish flywheel (single mass) with 60-2 pattern for the crank sensor, while i got rid of the flat flywheel of the M46. 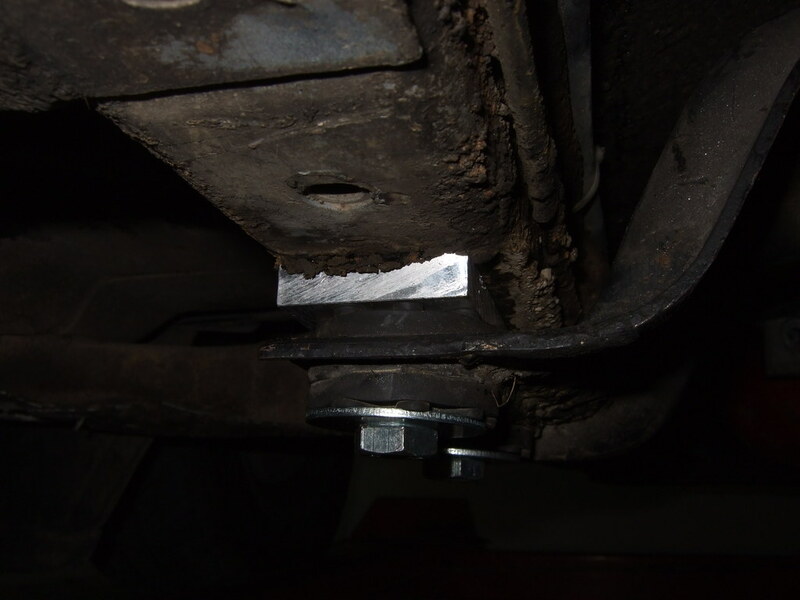 To install the gearbox on the car the car’s gearbox tunnel had to hammered, had to modify a crossmember so to install the M90 mount, alter the angle of the gear lever holder, install a BMW M5 guibo, and make some lowering adaptors for the crossmember in order to align the driveline with the center bearing. 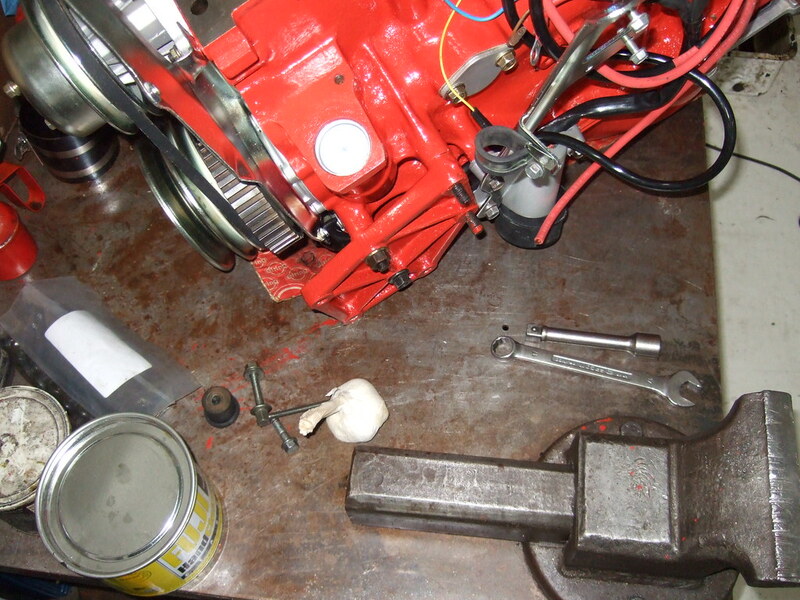 Also the hydraulic pump for the clutch was installed and adjusted. One of the things i always liked on cars, was short shifting. So this could not be skipped on this project ! I cut and welded the gear lever in such a way that from the “middle” it needs 3 cms to go to 1st gear, and 2 to the 2nd (or the opposite .. not sure :P ). It feels nice !! 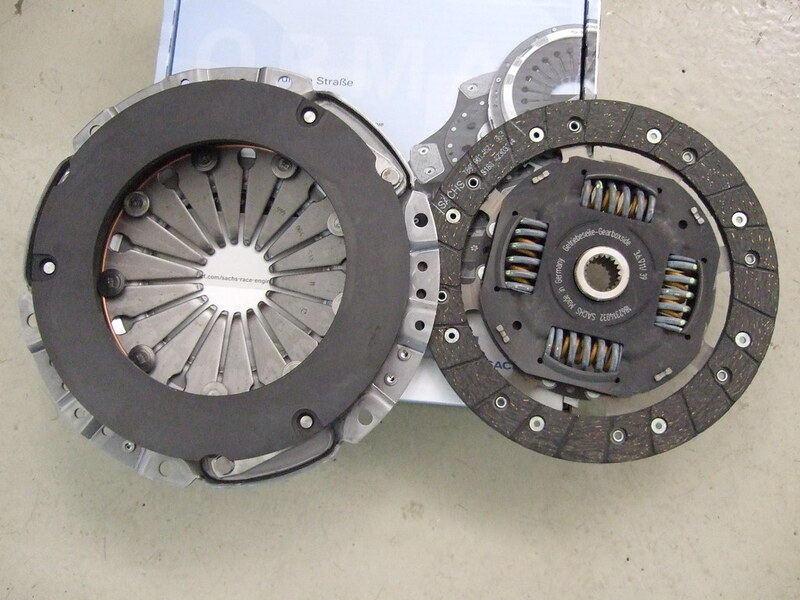 Also thought that a high performance engine should have better cooling than stock, and have an e-fan since i really did not like the original noise from the fan driven by the fan clutch, nor its performance loss due to drag. So an 100A alternator had to be installed, and also found a 264 radiator which is much larger (taller and wider) than the original 240 but marginally fits under the hood. 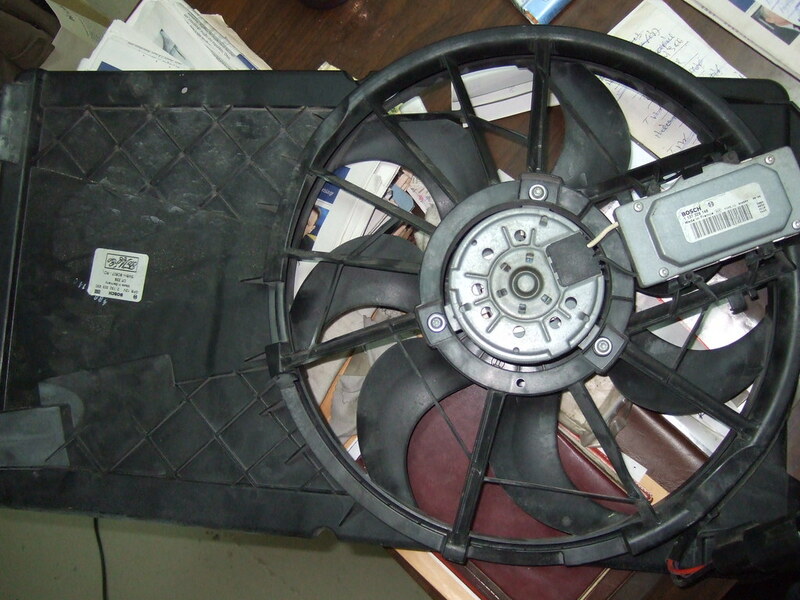 The e-fan would be donated by an S40, which is actually multi-speed, however converted it to 2 speed, using a high wattage resistor and a 850 relay. It now works at half and full speed, but the radiator is so big and efficient and the fan so strong that i have never heard it working at full speed. 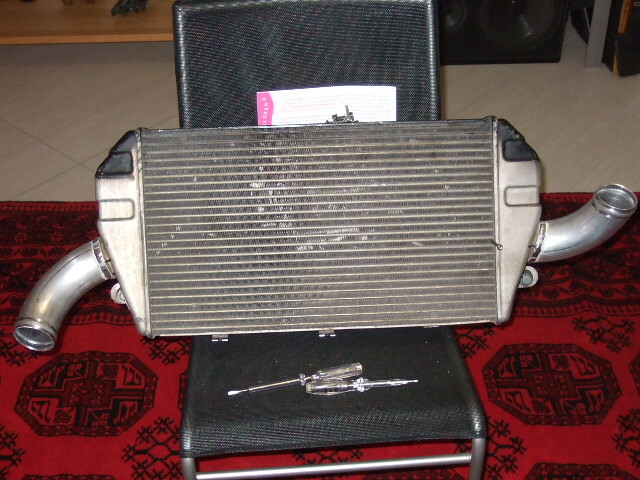 Because of these modifications i made some metal sheets to guide the air better through the radiators. Also upgraded the oil cooler with one from an old M3, which is slightly bigger in capacity, however its dimensions were exactly same with the size of the three openings of the front fender skirt. Since the M46 was out of the game, there was immediately a problem of reading the car’s speed. The M46 had a cable output for the speedo, where the M90 didn’t. 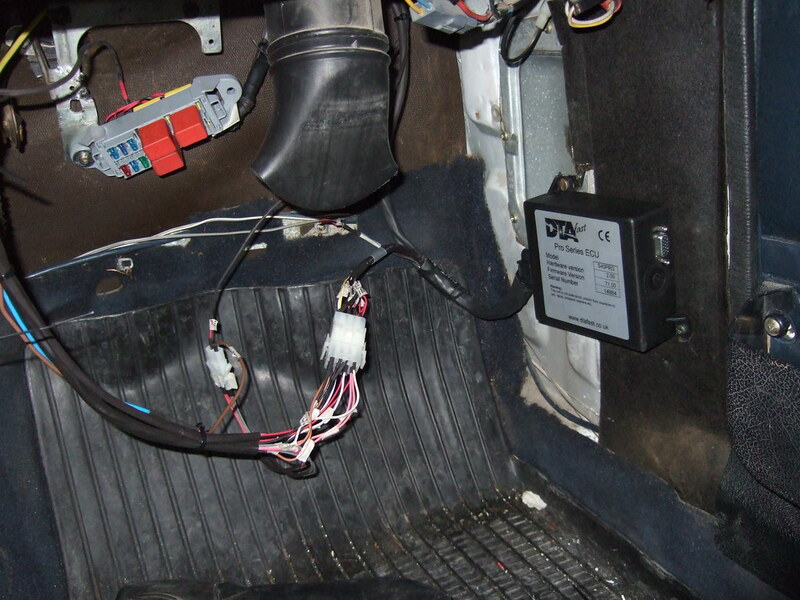 So the only solution was to install a magnetic pickup on the differential case, and change to an electronic speedo. This meant that the case of the TT should be carved 12 times, so that the sensor could read its rotations. 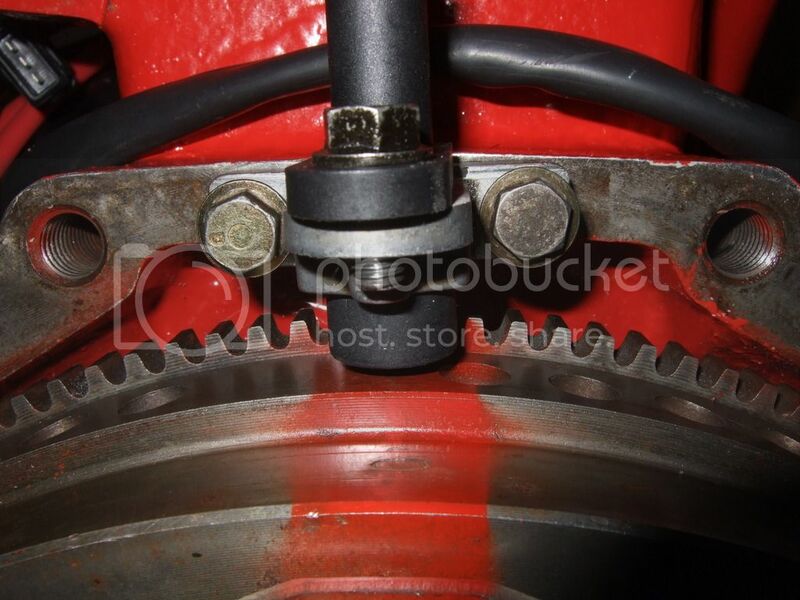 Of course the distance of the sensor should be adjusted in relation to the TT casing, which i did not know, causing the TT carving a small groove on the sensor. Luckily it still works fine .. The electronic speedo was also hacked to be able to fine adjust the speed readings (well not very fine .. it can be adjusted up to plus minus 30-40 km/h) due to tire dimension changes. After about 4 months of wait the pistons from RSI were received. 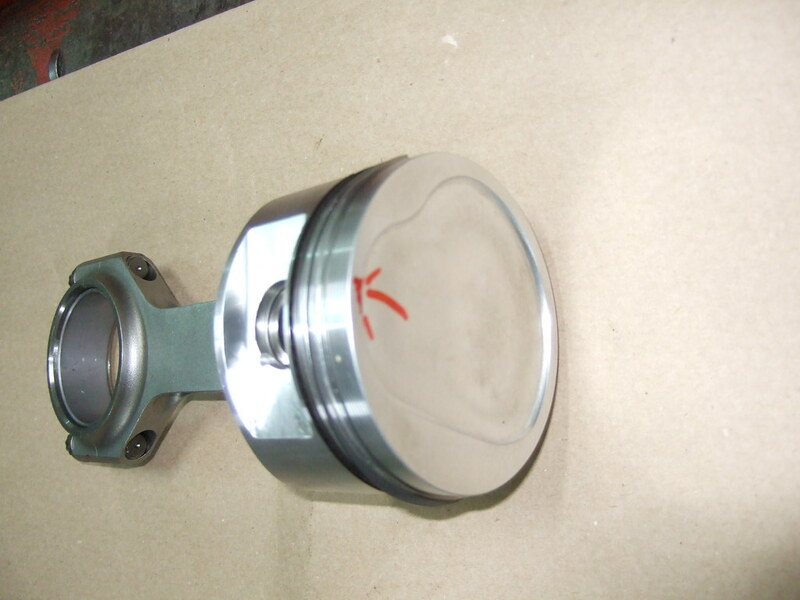 This was caused due to a wrong order, more specifically the pistons were not ordered at all, on time. To keep the long story short, Pat and Gary helped me solve the mess caused. However since i complained to Mitch he offered me a generous compensation, so he really managed to find a solution for my bad mood. 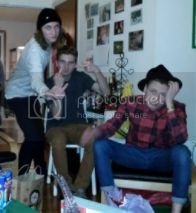 I have read a lot of articles against RSI, but i don’t think they are thieves or what else they have been accused of, they just probably needed some sort of coordination. Maybe now that their shop is closed they will manage to make things better. 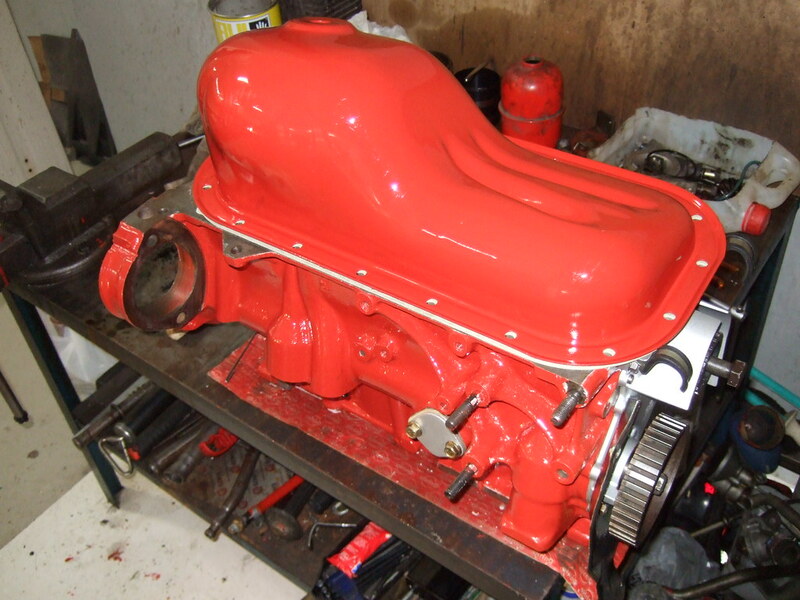 Anyway … it was engine block time !! 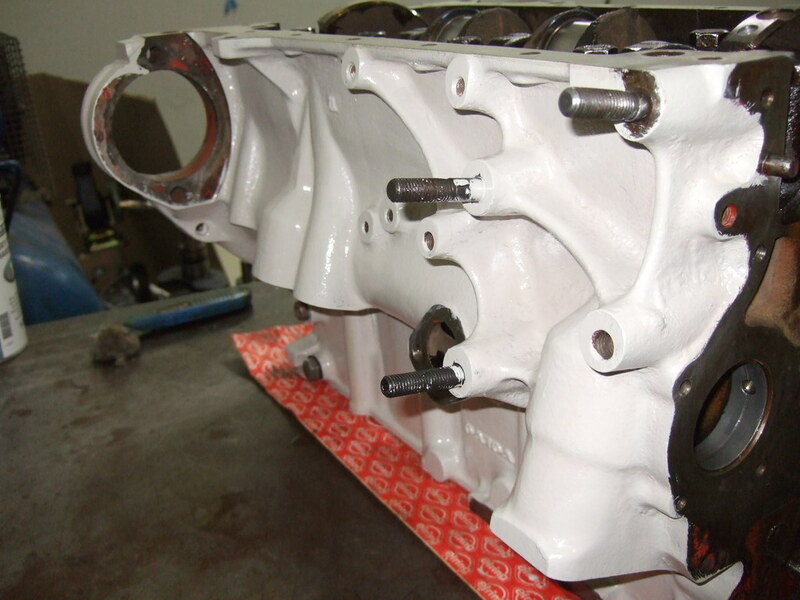 It was decided to convert the block into a squirter, so the oil pump should be reinforced. I opened it up, made a new spring of the same length but 30% harder, so after testing it by rotating it with my drill in 2 different setups, the pressure was raised at 7bar before the safety valve opened. 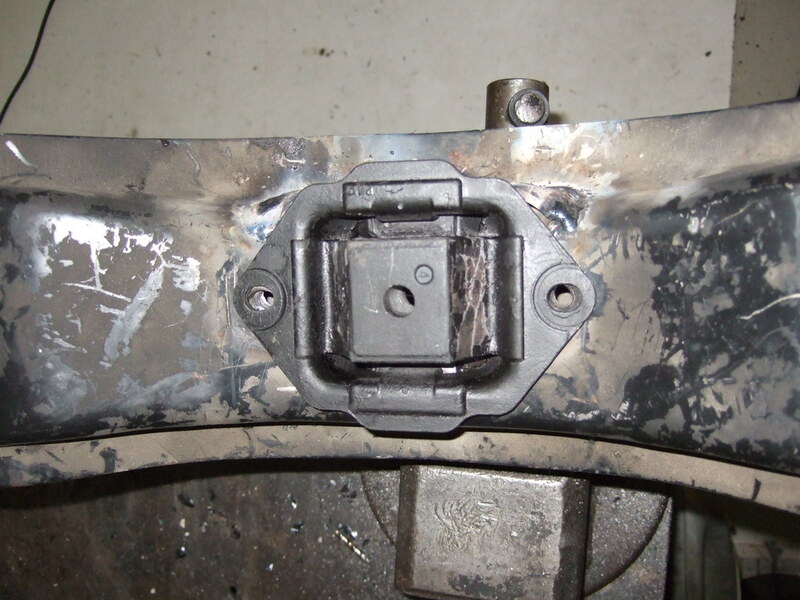 The block was bored out at 93,5mm, oil squirters from a BMW Z3 were installed (should be part #11111739907 - torque 16 Nm), while a new B21 crankshaft was bought because the old one had its thrust bearings almost destroyed and the crankshaft had marks of severe wear. 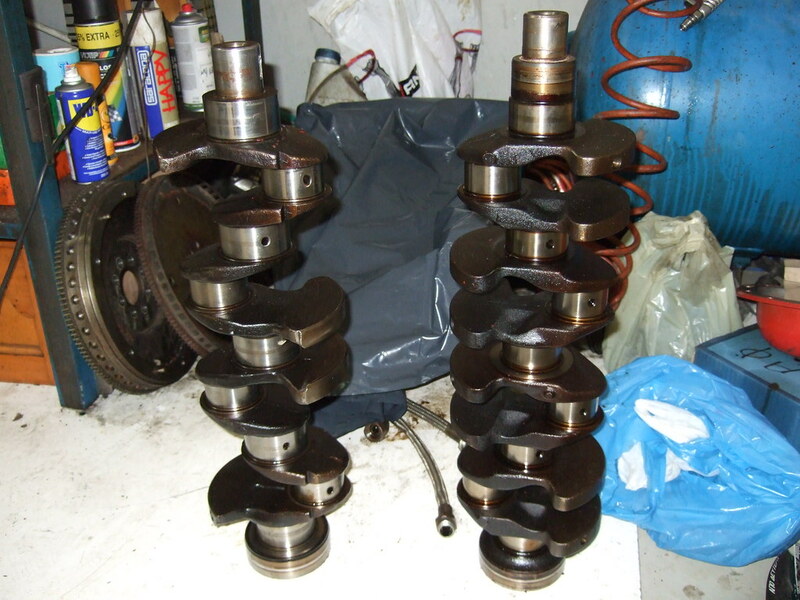 I thought of installing a B230 crankshaft because it features 8 counterweights, but it did not fit. 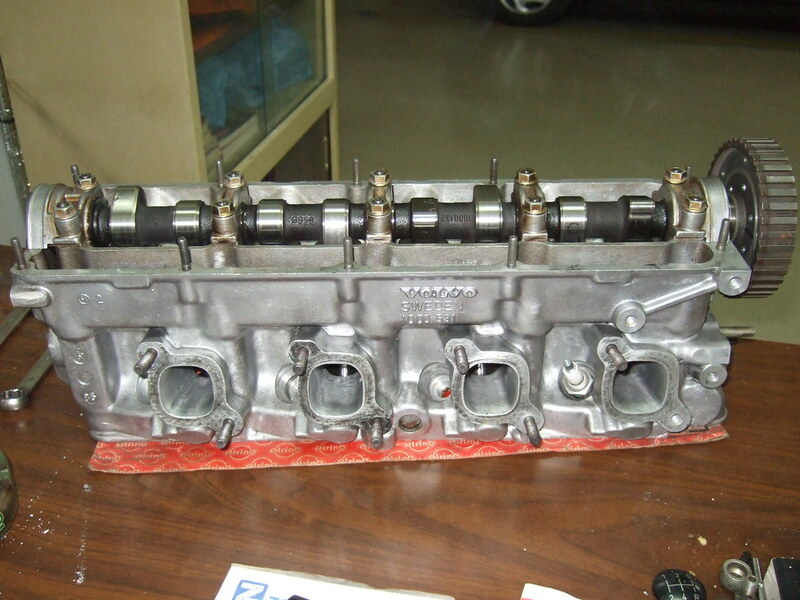 One more negative of the B230 crank was that it was not forged in comparison to a B21’s. Also 156mm H-beam rods were used instead of the stock short. 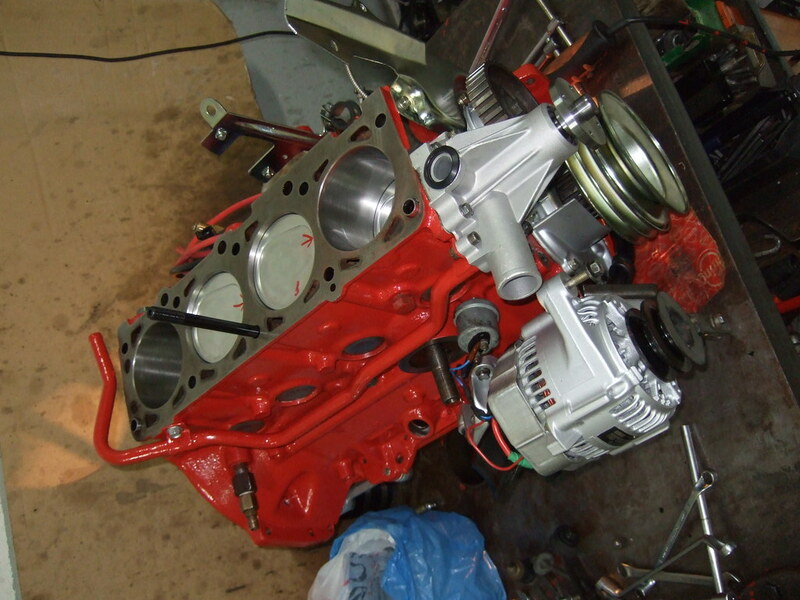 The block was primed and painted bright red, the rods got balanced and connected to the pistons, new freeze plugs were hammered into place, and a metal plate was designed to prevent the crankshaft splashing in the oil pan oil on corners or on hard acceleration. 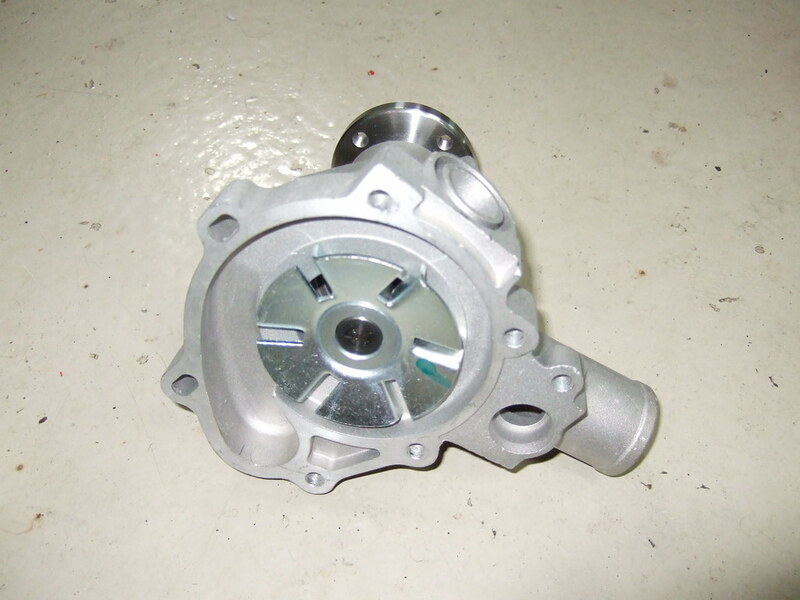 Also the oil feed of the oil pump was opened up to allow bigger volume of oil go through. The oil breather mod for 2 outputs ! For those who believe in “bad eye”, which is a local (probably) thing, where if someone is jealous of something you own, he jinxes it and never works as it should, a garlic was always close to the engine, that is minded as protection to the jinx !! 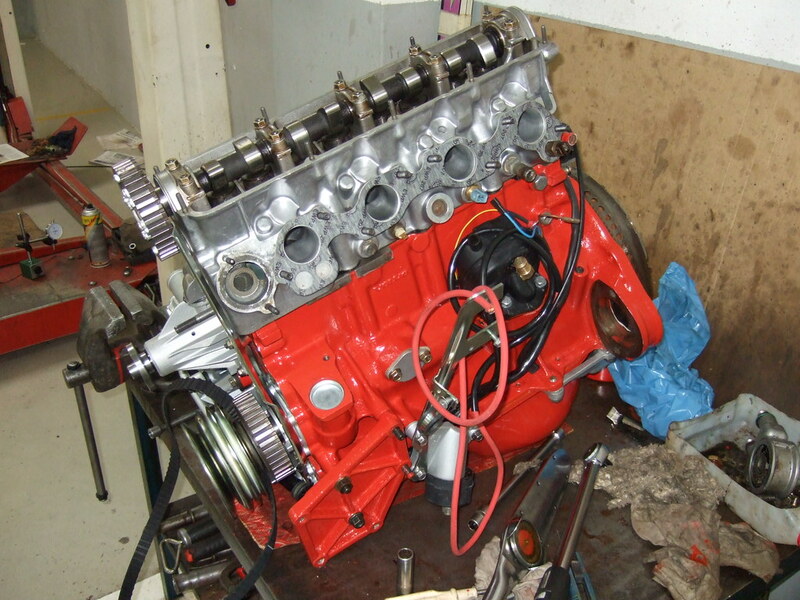 So this was the time to “close” the engine, the head ready, the ARP headstuds installed, some bolts only left to do .. 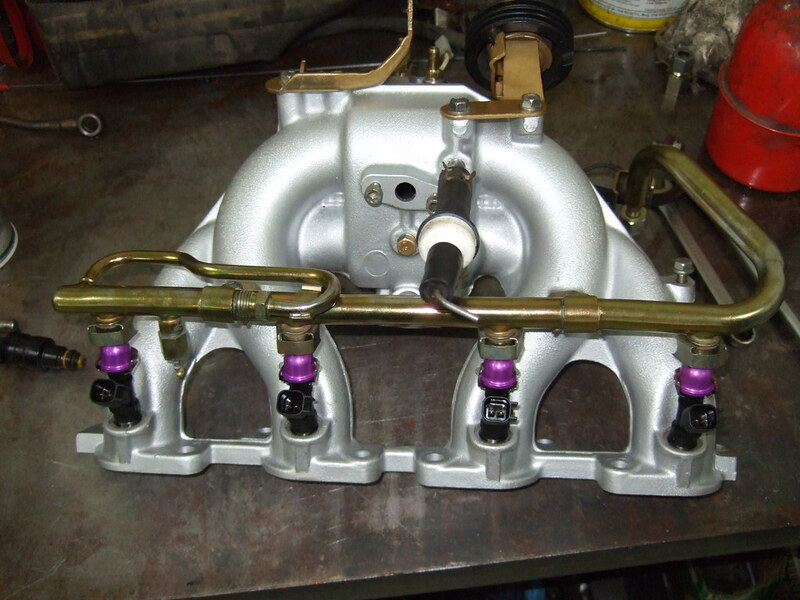 Despite having the 90+ manifold ported to T3 while it was not cracked at all, it was decided to support it in a custom way, to hold the weight of the turbo, just to make sure it won’t pull the threads from the head when hot. One of the main debates (and a thread over here) was which turbine to choose for this project. I was never a big fan of huge HP numbers, but more liked instant spool. Since Gary is very satisfied with the GT2871R, and everybody has to say a good word for his quick wagon, i chose to make one step smaller (his engine is 2.3, mine is 2.2 now) but also one step newer to the GTX family. 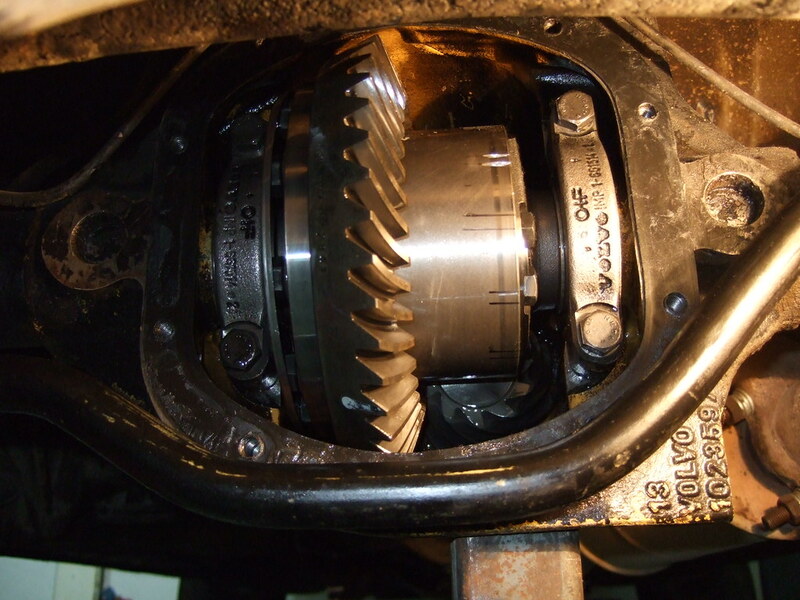 The GTX2867R was chosen, which has a dual ball bearing setup, has a bit taller graph than GT2871R, meaning more pressure, and is more immune to surge due to its newer design. 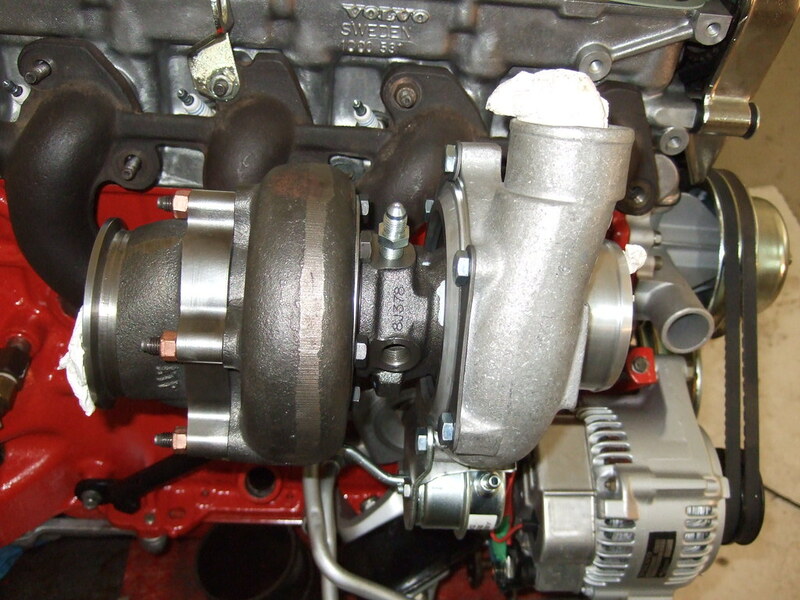 The rest of the parts were T3 (Ford style) Turbine Housing .63, plus Ultimate Internal wastegate valve for T3 high flow 3" V-band Style, a 14 psi actuator, and of course an oil restrictor since GTX series need low pressure oil, unlike the older ones. 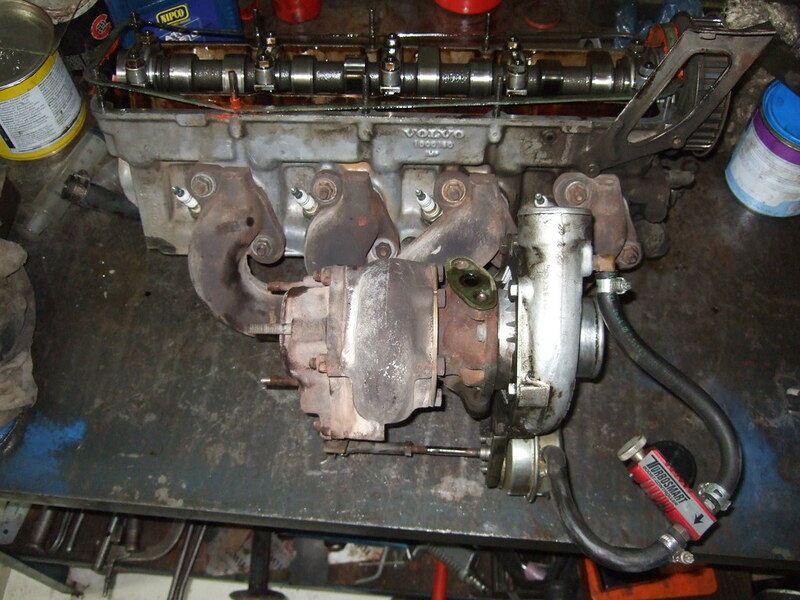 Another issue was what injectors to use. After lots of search Injector Dynamics 1000 were chosen, which are a bit more expensive than other brands, but they come balanced within 1%, they provide dead times, flow vs pressure, and other data useful for programming ECUs. 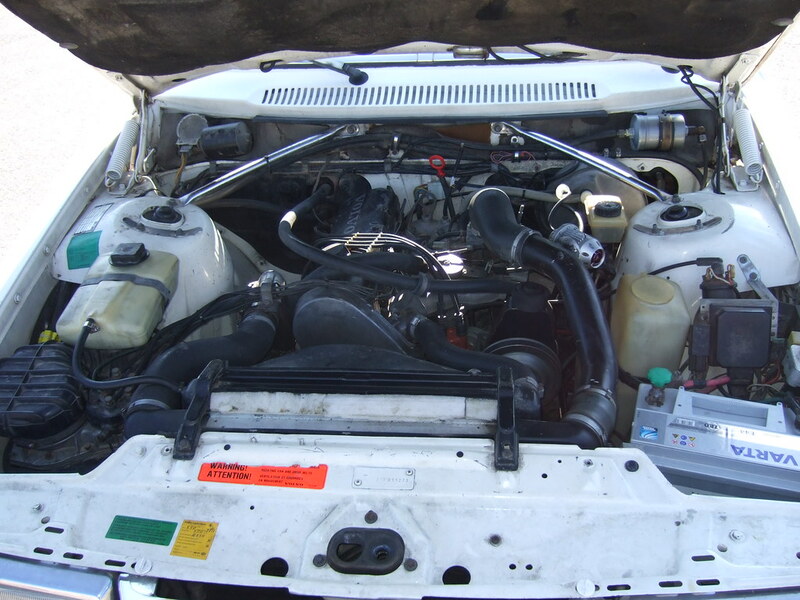 They also can operate even as 1500cc injectors if the pressure is raised. 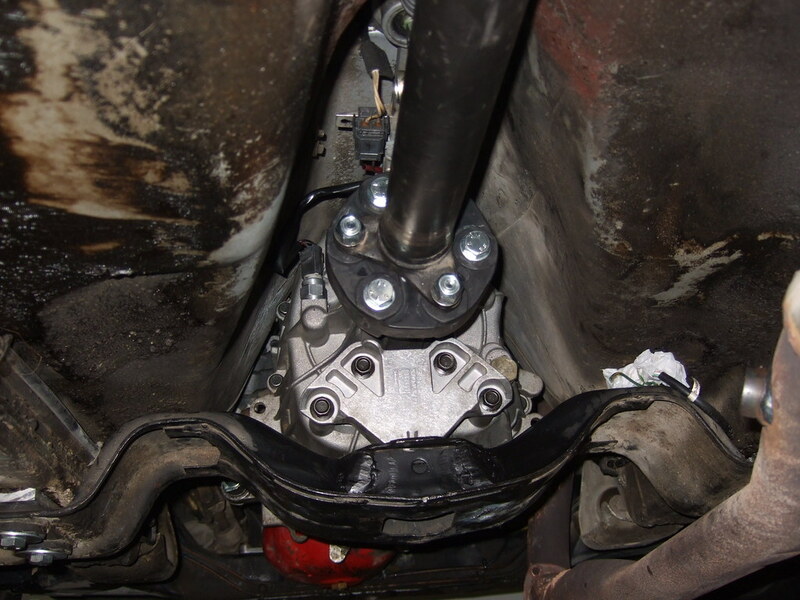 The engine’s mounts were replaced with diesel 240 mounts, which hopefully won’t get ripped apart after 2-3 quick starts. 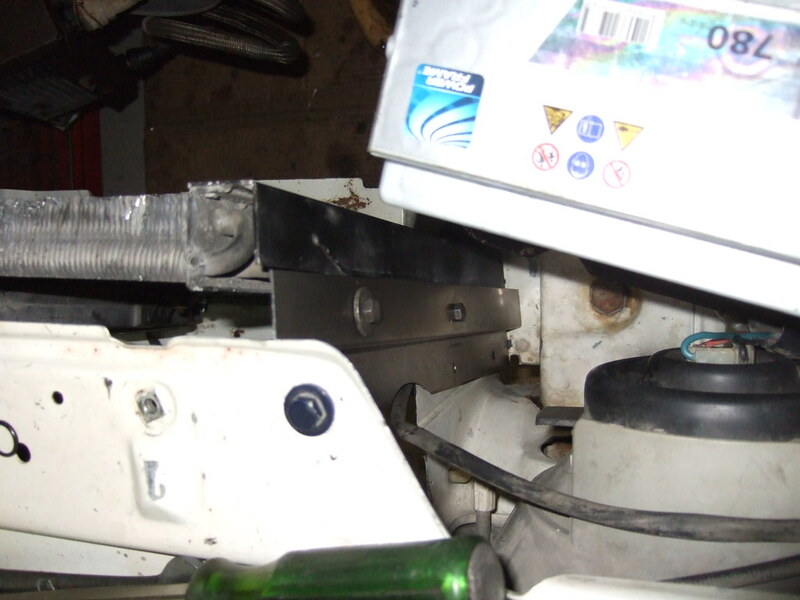 Also wasted spark ignition was chosen and such coils should be found. 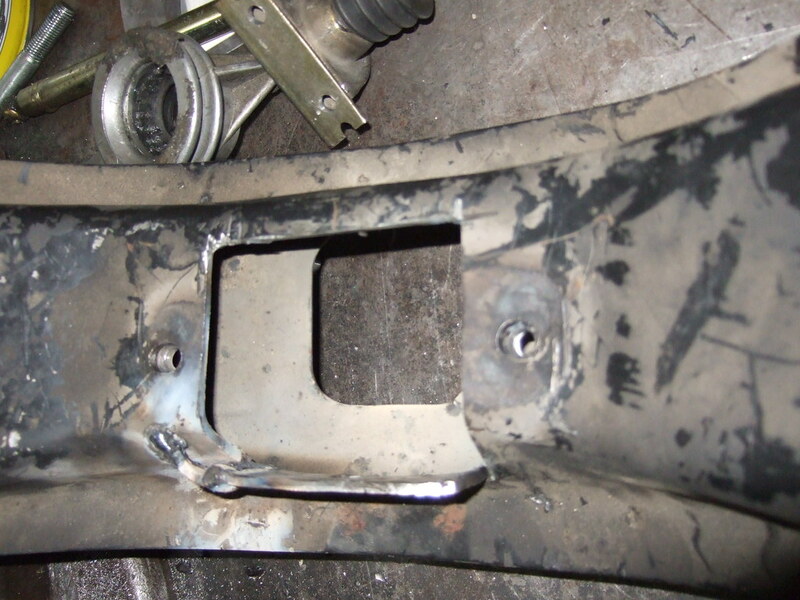 I was advised to buy BOSCH coils from a Fiat Punto GT which has enough fire power to fire under 2 bar of turbo pressure. 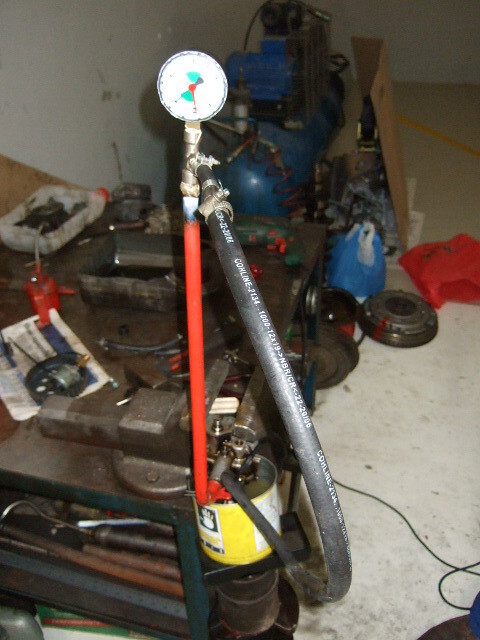 Do88 provided my with reinforced silicone hoses for every radiator-turbo-heater connections, which are of high quality and are highly recommended. 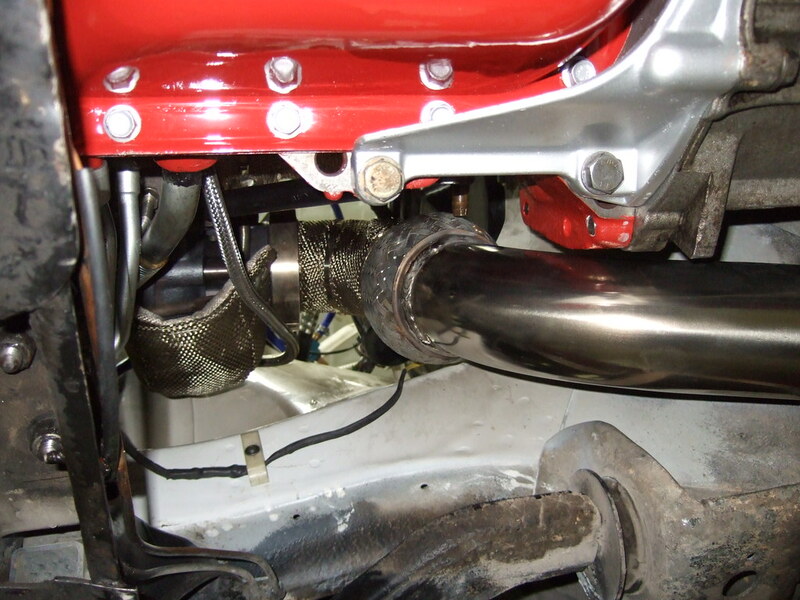 Among other gauges an AEM EGT was installed where the thermocouple was drilled and tapped on the exhaust manifold. However this was one of the most problematic things on the car. It had a range from 0-980*C, where when the temp got over 850*C once, it got crazy. The needle was moving up and down, once showing error, the other time low temp and then normal. 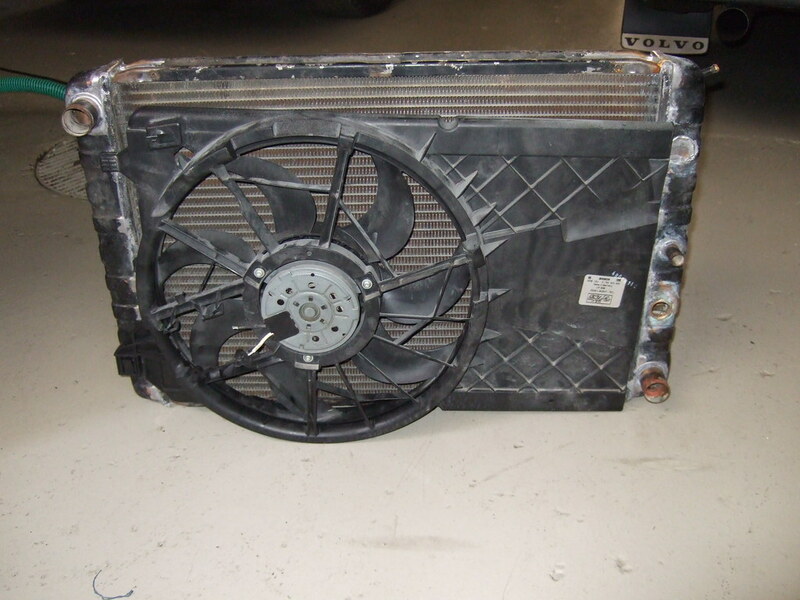 I asked AEM dealer to replace it, and they did. However the same happened to the second gauge. I got it returned and refunded fully and chose another brand with a range 0-1200*C which will hopefully work better. 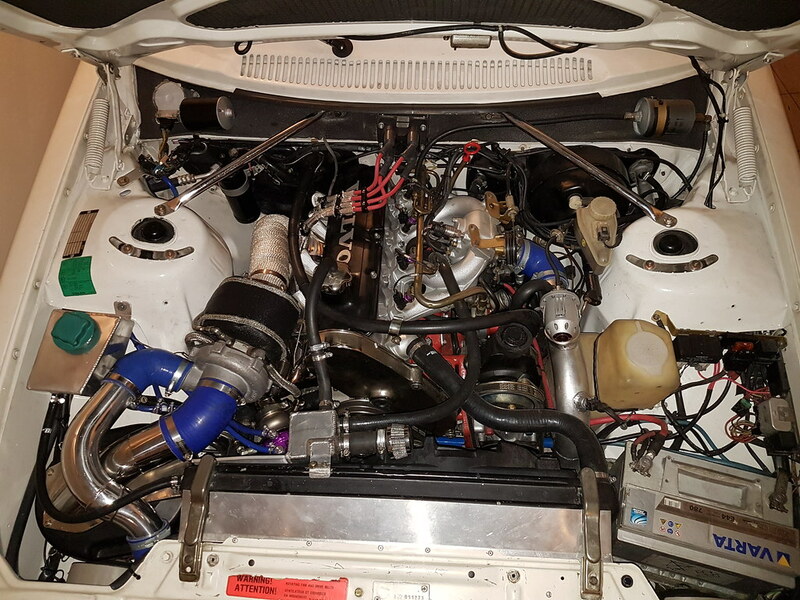 All these happened during the breaking in period, with limiter @ 4500 rpms and boost cut at 0,5 bar ..
As i mentioned before the car is a classic, so i needed to avoid any cone filters in view, so i chose to keep the K-Jet box with the cold air mod (pvc pipe - not the other), with a K&N free flowing filter in it. 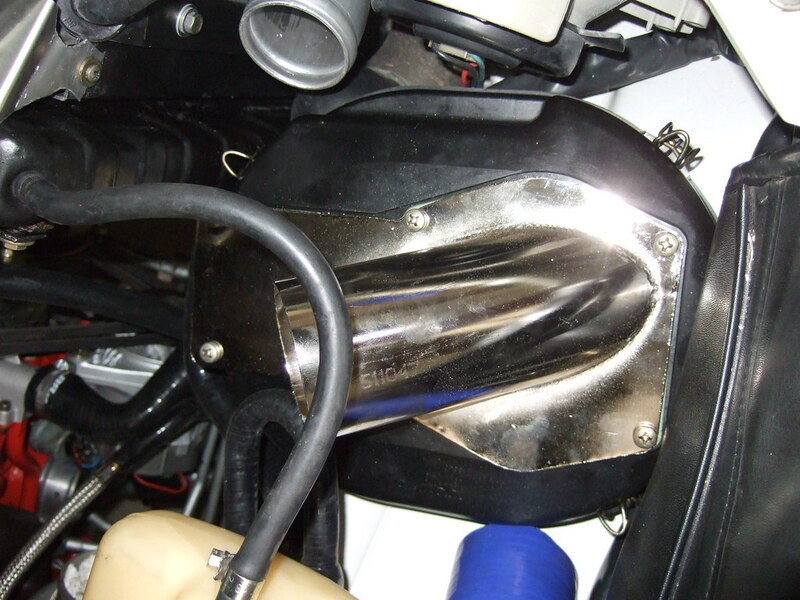 Also made an adaptor which would replace the K-Jet and would seal on the air box. One of the bets of this construction is if it will restrict the air sucked, or will be ok. It is said that K-Jet could provide up to 400 hp so i suppose it can provide air for this amount or more. 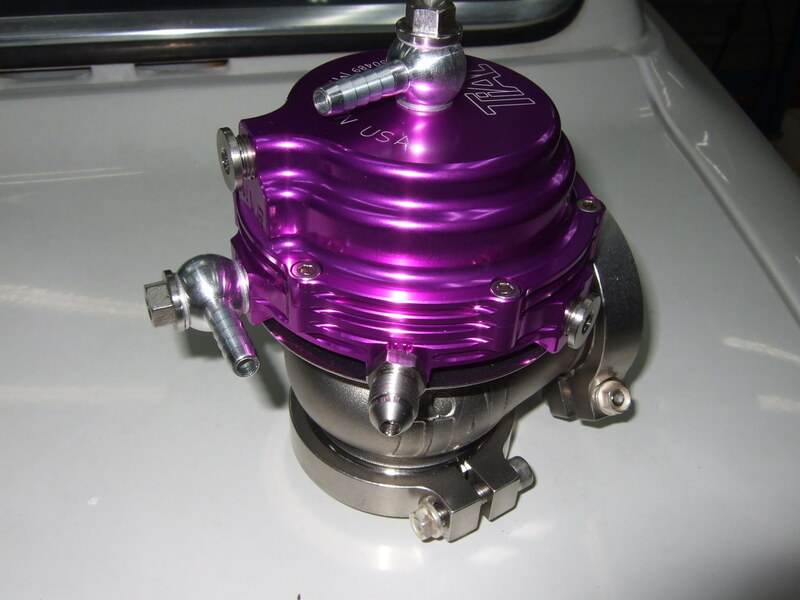 An Aeromotive fuel pressure regulator was also installed to cut the high pressure of 5 bar from the K-Jet pump. 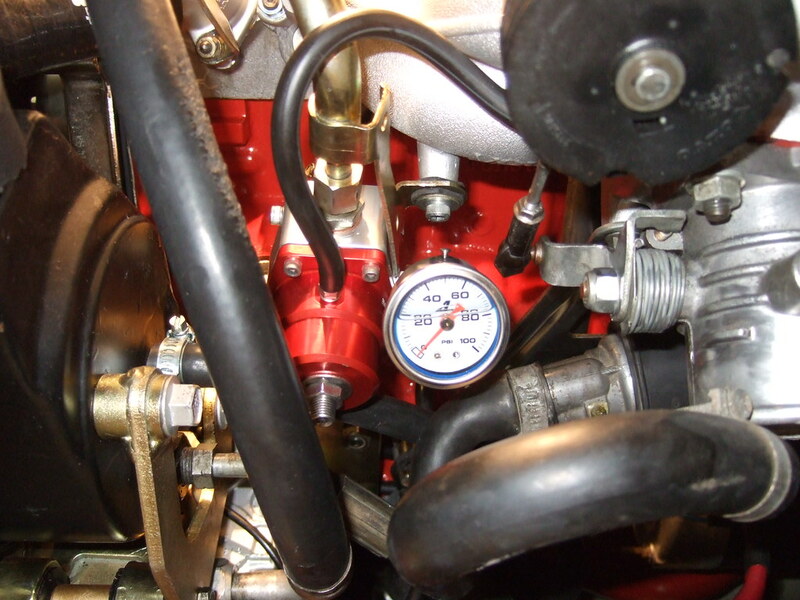 Another potential issue is the 6mm original fuel hose and the 6mm parts of the original fuel rail that may be not adequate for feeding the engine. Also installed an electric water circulator to cool the turbo after the engine is shut off. The electronic circuit i made can regulate time from 1 to 10 mins. The circulator was taken from a Volvo 460, and has a pretty good flow. 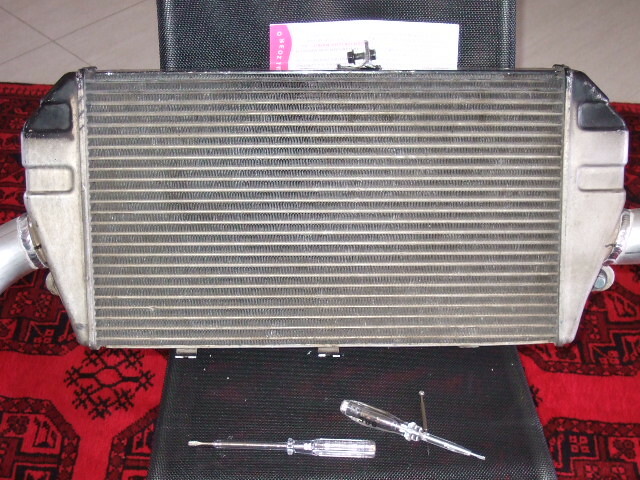 Two more AEM products were used for the engine management. 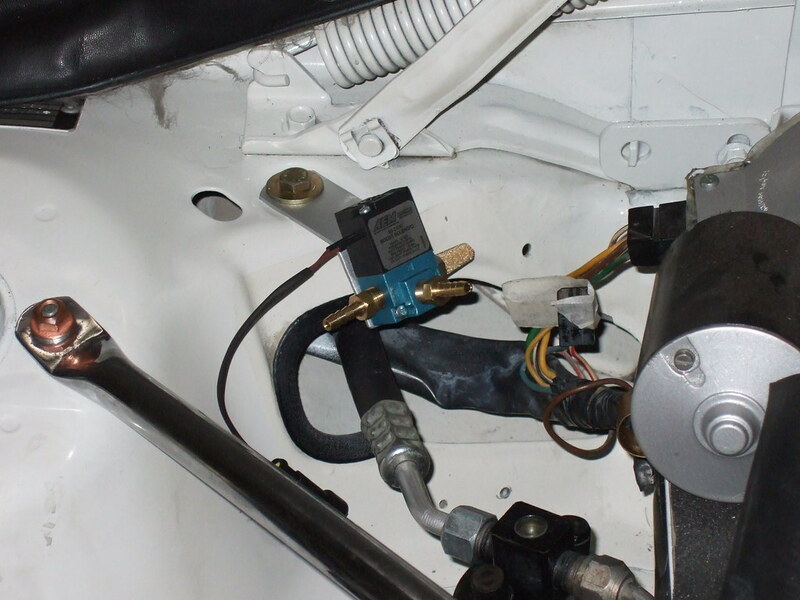 A stainless steel MAP sensor up to 5 bar (which actually can read in higher accuracy than the others) and an AEM boost solenoid to control turbo pressure above 14 psi that the wastegate actuator works at minimum. 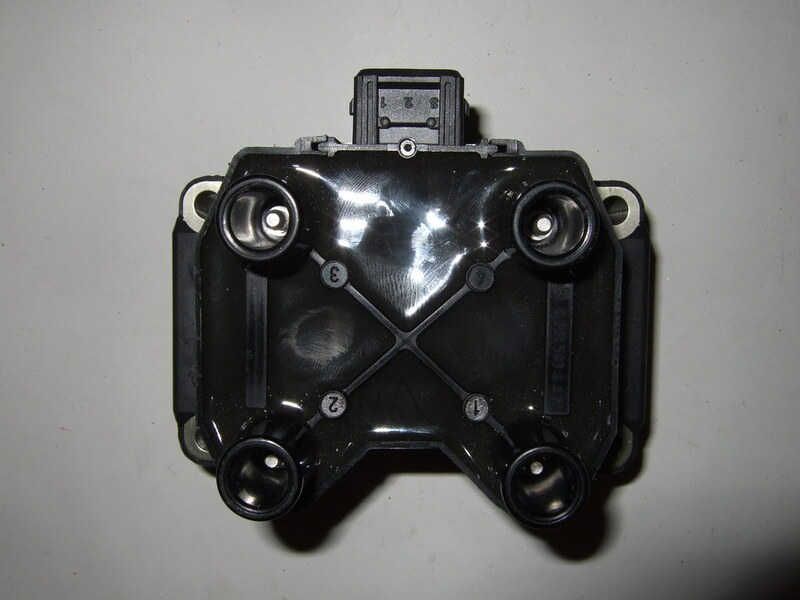 As ECU a DTA FAST S40 was chosen which is known for its good capabilities. 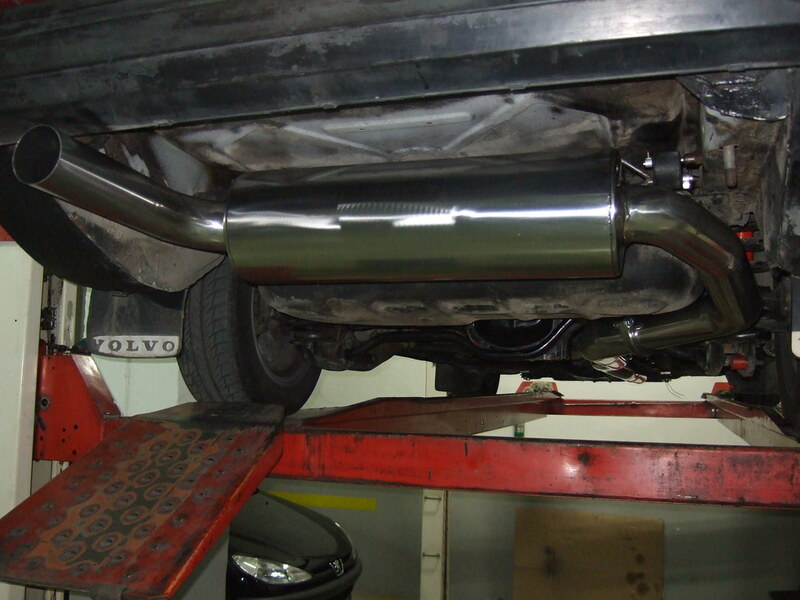 The exhaust was handmade stainless steel 3”, without any catalyst, with a vibration reducer, and one free flow silencer at the back. 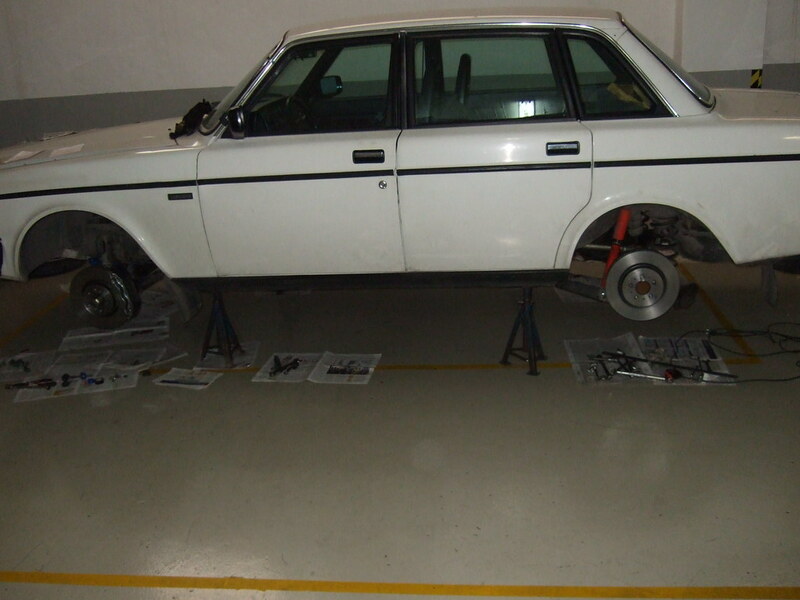 The final touch was the R-brakes mod and new 18 inch wheels fitted with 235/40/18 tires. I could possibly fly lower with 17s that i would prefer, however i played it safe since i ordered the rims from the UK and i could not be sure if the calipers would fit properly. 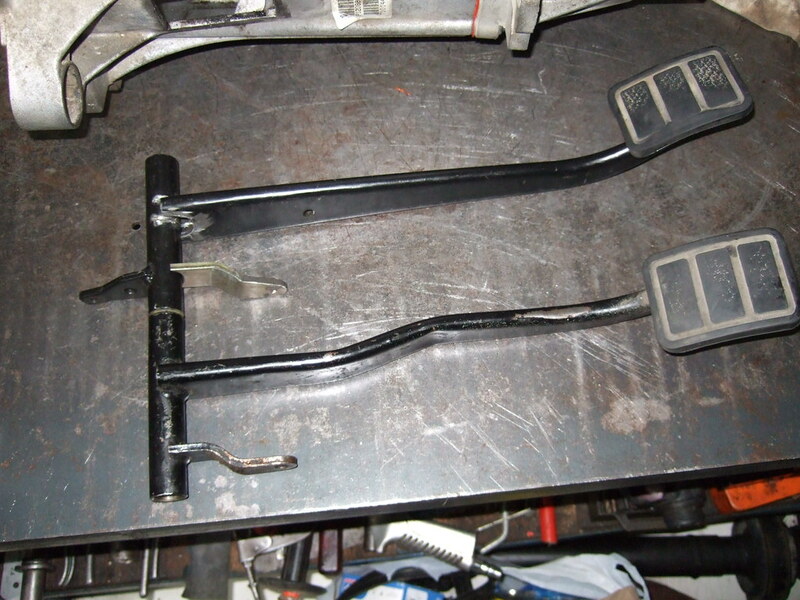 Also kept the original handbrake on the rear with Homer’s cut rotor hat trick, while got rid of the two brake regulators on the back and installed a Willwood proportioning valve. The new rims are called ROTA Grid. They are 8.5' x 18, offset 30, PCD 5x114.3 color hyper black. As for the suspension part of the car, repaired and converted my red KONIs to yellow by altering their internal parts, installed 25mm IPD sway bars front and rear, IPD adjustable torque rods and panhard, upper and lower strut bars, custom made harder springs, and full poly! For now, i have finished the breaking in period, by driving limited at 4500 rpms and 0,5 bar of pressure, for 4500 kms, trying to solve some minor issues here and there, and hopefully i will book a dyno session to see what my work is worth of ! Added a Wilwood 260-11179 proportioning valve since i had too much lock on the rear wheels, after removing the stock pressure reduction valves on the rear. The rear lines were kept intact but connected with a tee, and then to the valve. 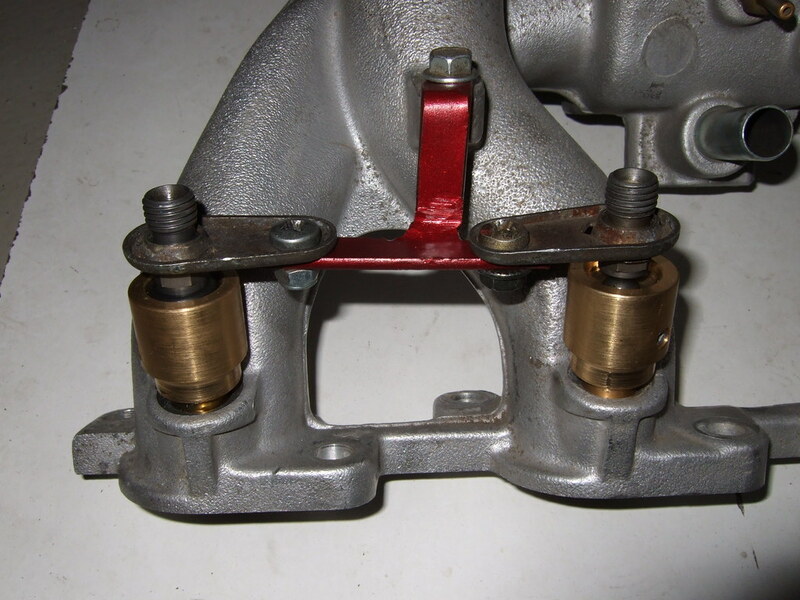 Also on the front the valve itself splits the MC line into two outputs so it was convenient to connect it to each of the two calipers. 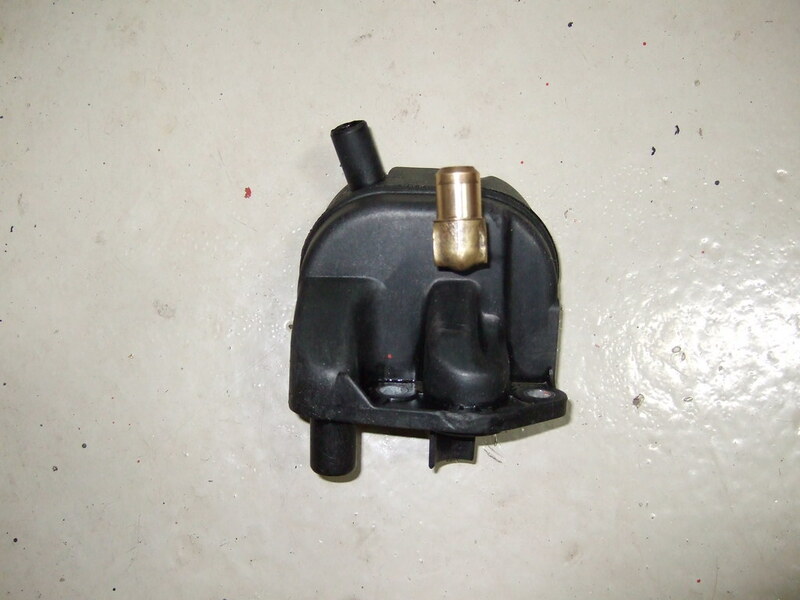 Unfortunately i "lost" the pressure failure light, since the valve has a brake light, but i connected the dash's bulb to the brake fluid tank to warn me if i have low level. 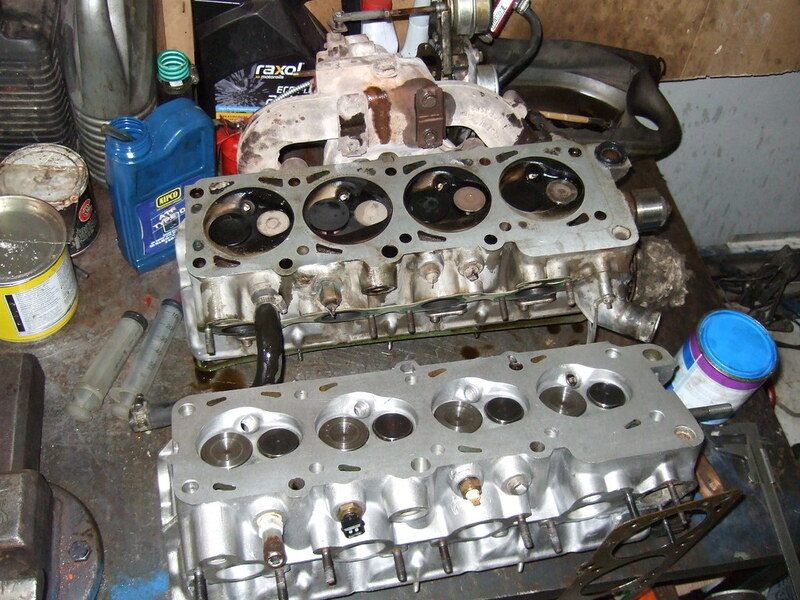 Changed valve springs since i could not rev more than 6750 rpms, since the valves became "airborn" with an awful sound. I got a double springs set that is 40 kg at rest, and 105 at 12mm lift from KLracing with steel retainers. Changed the CAM to an ENEM K13 TURBO (280/280/113/115/12.5/12.5/1.8/1.2/0.40) since I was trying to fight the high EGT issue. It actually helped to have some more responsiveness at low rpm, meaning that adding or removing fuel quantity, made some real difference in EGT temperatures. But when the gas was such to produce over 800*C the differences were zero! The main thing though compared to my previous setup, is that this cam, felt like transforming the car into something else .. First of all idling quality has not been so different, ie the cam is not a savage from this point of view. It freed the engine though in the whole rpm range, giving significantly more torque and top rpm, and it pulls to the limiter hard. It felt like the engine could deliver its whole potential horsepower easier, smoother, and more linear. It is highly recommended for people targeting at 400+ rpm. One piece of advice at this point: when timing, always check both intake and exhaust valves no matter this is a 8V cam. 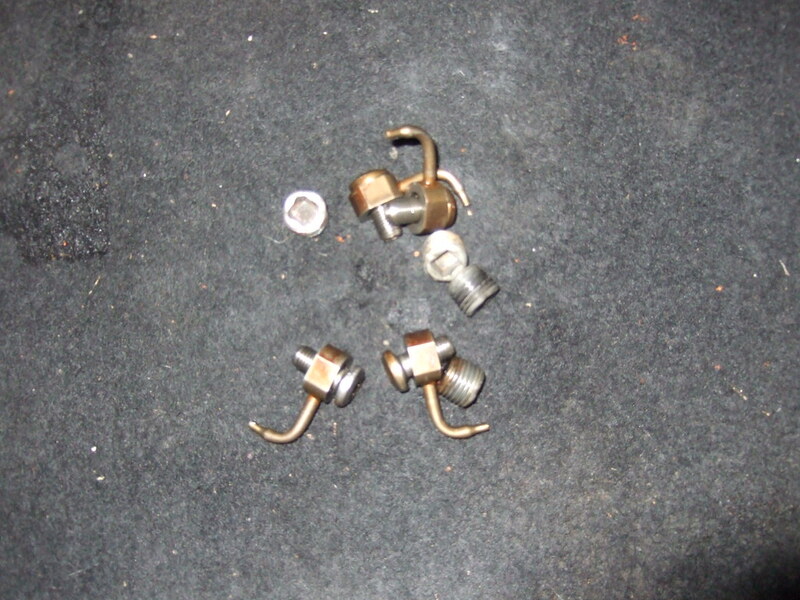 This is the way I found my exhaust valves had the same lifts (by mistake) with the intake valves, and I sent the cam back for replacement. So always check all the cam specs !! 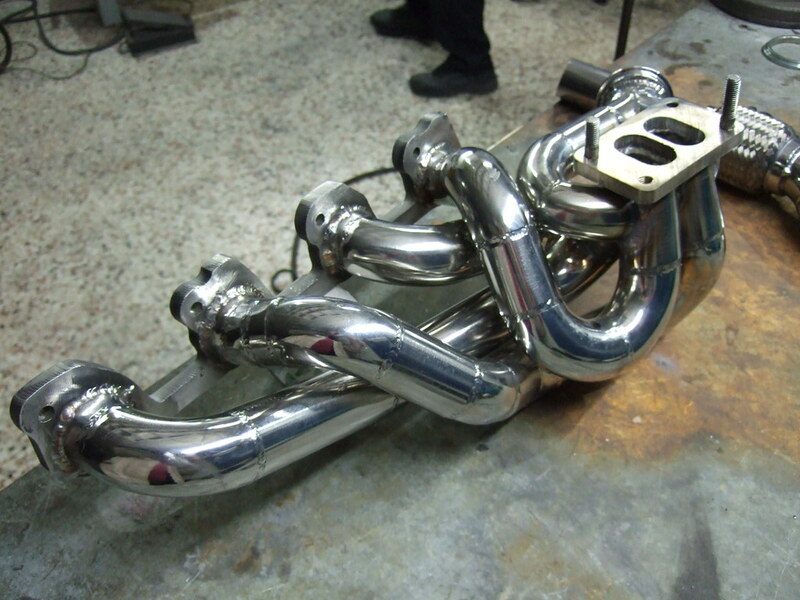 Built a new exhaust header, with all the potential improvements, ie Twin Scroll T3 externally gated, round tubes 36mm ID, 3mm thick walls, and 1.2cm thick flanges (both T3 and cylinder head). 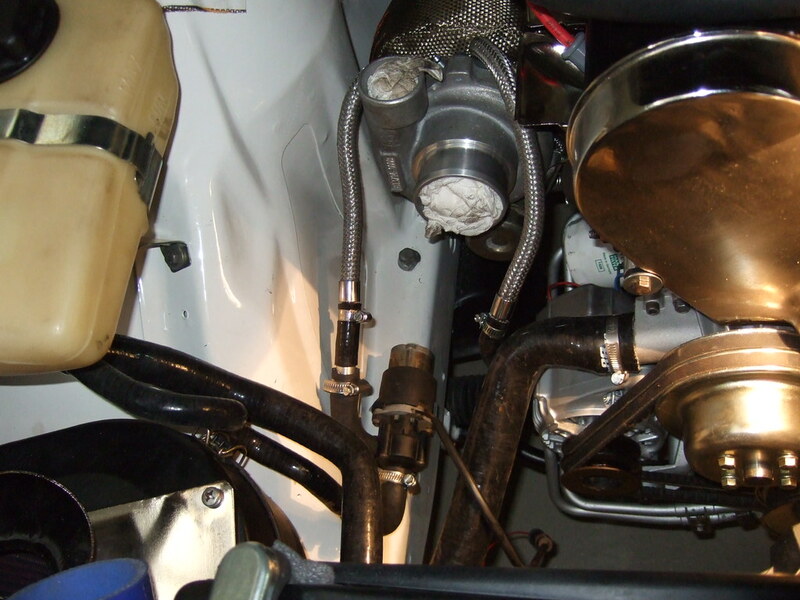 Installed an atmosphere vented 44mm External Wastegate by Tial, water cooled, which lead to some water line mods also. 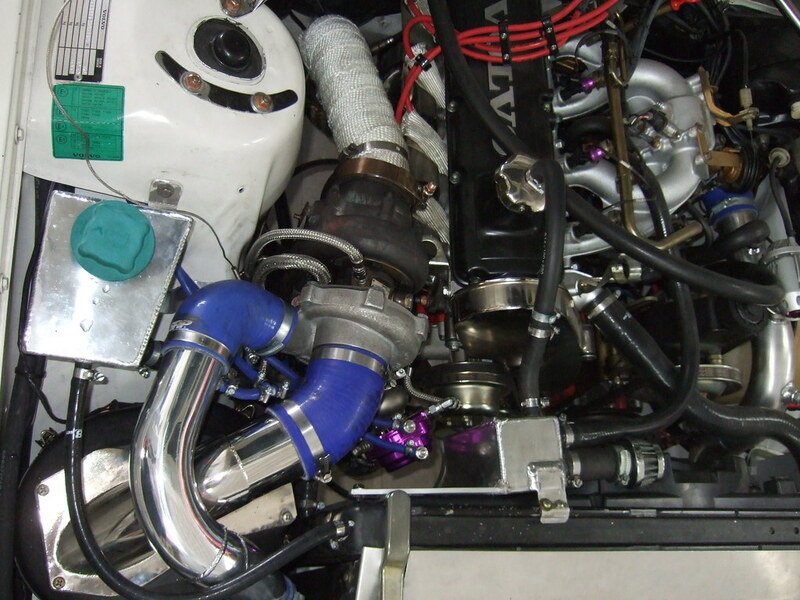 The water connections were made parallel to the turbo so not to restrict the water flow, since the wg has small water passages. It was configured at 0,9 bar spring combo, with the rest of the pressure (targeting at 2.0 bar) being controlled by the boost solenoid. Made some changes to the air piping, and made a custom water overflow bottle, since the one I had seemed to have problems with the cap, not sealing correctly and burping fluid. From the first tests, without having the ECU reprogrammed it seems that the external gate has perfect/absolute control of the pressure, the engine was let to breathe, and the EGT temps, at least at idle/low rpms have dropped by 100-150*C measured at the same point (on the turbine). Now instead of having 600-700*C idle, the temps are around 480*C. I don’t know if it is psychological or not, but now the car gets sideways much easier at even at mid rpms, which means a big success of this manifold/external gate combo..
Last edited by aristg; 03-09-2019 at 04:52 AM.. Reason: f*$#k photobucket again !! Awesome writeup Aris! For some reason I didn't remember you saying you'd had the car for that many years, but that just makes it that much more special. I've had my 140 for 21 years this year so I know the feeling. Sadly...I can't check the pic's out at work, but I'll take a look thru the album when I get home. I'm VERY curious to see what the dyno numbers turn up, should be pretty healthy for sure. Hopefully the new EGT works out as well. For those reading, this project has been underway for a couple years now. Started small and just snowballed into what it is, but it really has been done up right. He and I have been chatting daily or weekly since the build started, figure out this detail or that, where to get parts, etc. which really gave me a whole new appreciation for how easy it is to find parts around here. Anything I need is easily shipped if not found locally, plus we have all the yards around to scavenge from, not quite like over in Greece. Guess it's some of that stuff we take for granted here in the states, kinda like what we wish we had that the Swede's have readily available. Hopefully one day I will get a ride in this car as well! Nice looking car, lots of work, great job! Very nice looking build, you should be quite proud! We'll look forward to seeing dyno numbers when they become available. I heard you guys have some crazy car taxes, like 100% of the purchase price? Very nice work on your car!! Last edited by aristg; 06-18-2015 at 03:10 PM..
Fine car and so much attention to details! One thing, that thermocouple, 3 mm ?, will go through your turbine wheel, sooner or later. Trust me, they dont live long even on diesel engines. Otto, i got rid of the AEM system and got one by Daemon. Its thermocouple about 2mm thicker than AEM's and much shorter ! As far as i know it is the same thermocouple as APEXi, BLITZ, Stack etc. This is the first time I've seen a 240 on 18" wheels where they've not looked WAY too big. Also, I love the wheels you had on it before. Congratulations on a great looking car! 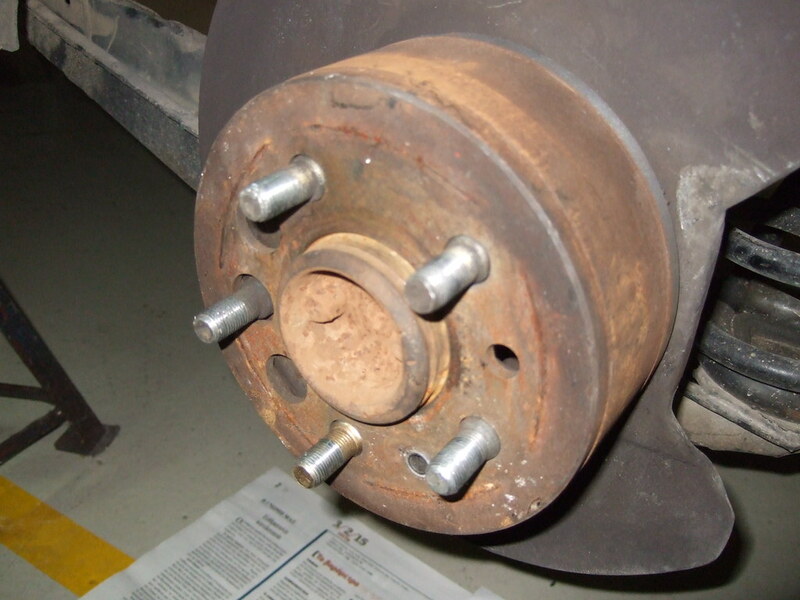 What company has manufactured those wheels? They look awesome! Whole car looks very nice and clean! The old wheels are called "Indianapolis" and they were (as i have been told) pretty popular over here before i was born (70's) !! They are aluminum 14", and 5x108, and are properly oldschool !! Plus they have a proper oldschool offset If someone is interested i could sell them, since i can not use them any more (the R-rotors are exactly as big as their ID), but needs a bit of research on the way to ship .. The new ones are called ROTA Grid. 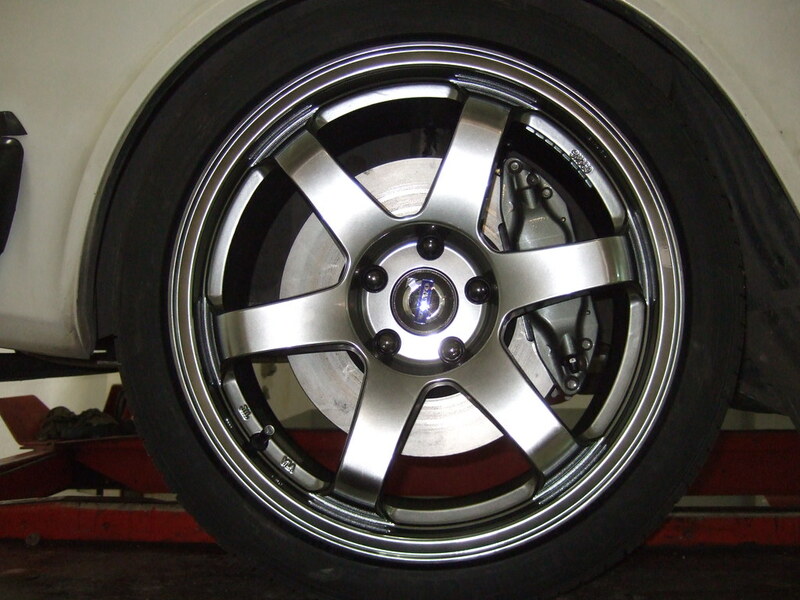 A similar design is ROTA GTR which has 1 less spoke and they are slightly different. Also there are some others called Japan Racing that look like them, but cheaper and maybe of less quality. Glad it all finally came together. 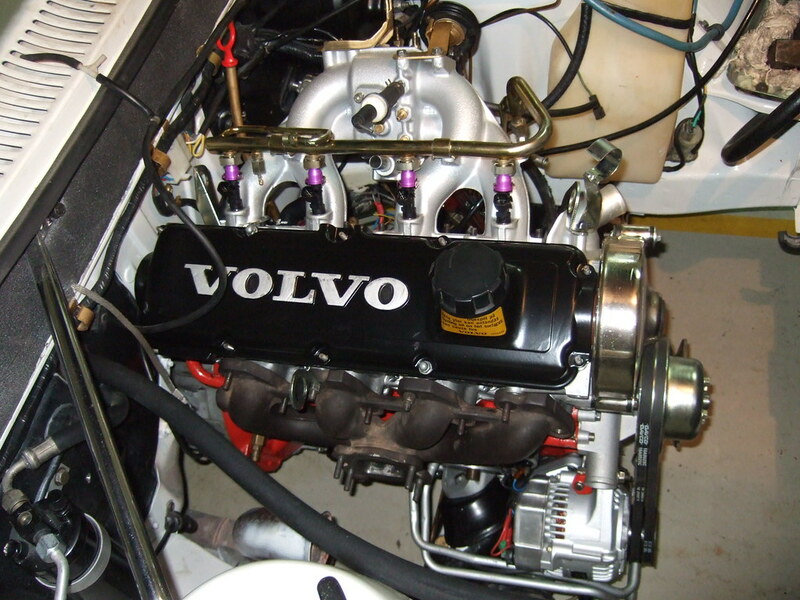 Looking forward to dyno tuning results also. Very nice- built in TB tradition. Bravo! Nice thread! I gave it a good vote as it deserves. Oh, and what about spray pattern on the B21FT injectors being affected by those adaptors? Edit- Third question! 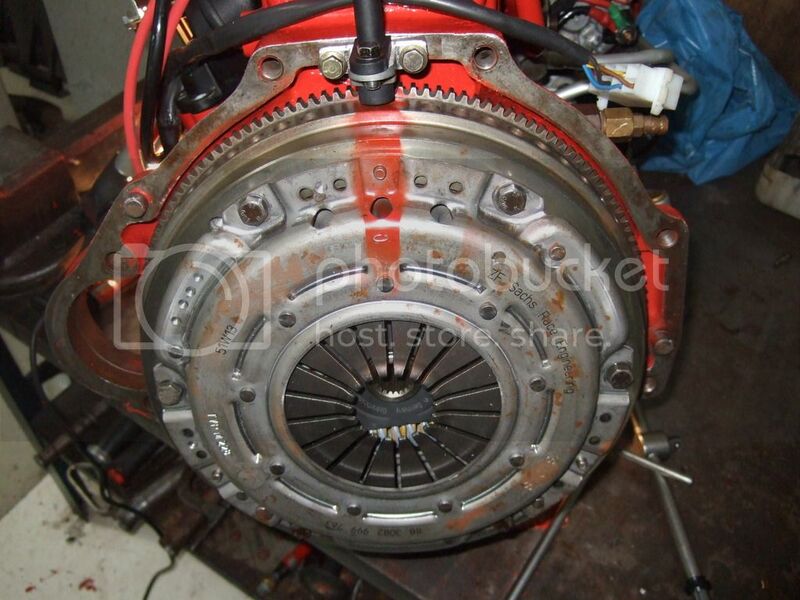 How did the engine feel after putting in the heavier dished flywheel? Last edited by ZVOLV; 06-28-2015 at 06:57 PM..
NOT TDC position for flywheel! Yes indeed Greece has a very nice climate which on winter is rarely below 10*C and on the peak of summer around 35*C. Of course the maximum can get up to 43*C but this is not very often and especially in cities. First of all i bored the B21 @ 93,5 mm. But anyway, the 531 head had no difference in terms of the length of the of the combustion chamber compared to the 160 (the old one). It was wider /different shape but not longer. I had read someone's thread who had the problem you are asking about, but the chambers must have been opened up. The adaptors are a bit shorter than the injectors themselves, when the o-rings are pressed to seal. You can actually adjust how deep in the adaptors the injectors sit, as far as i remember i had placed them 4mm after the end of the adaptor. So their spray pattern is not at all affected ! 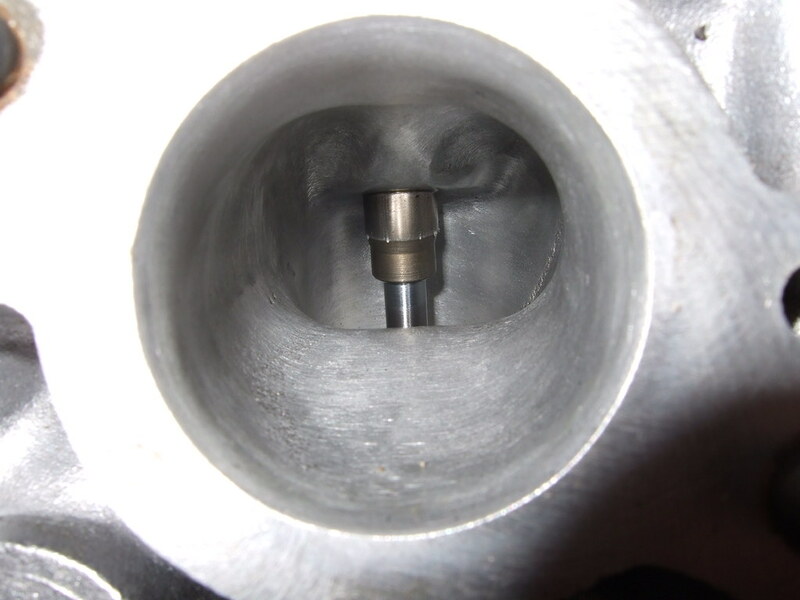 I designed the adaptors in such a way that the tip of a greentop and the tip of the K-jet injector, would be exactly at the same position on the intake manifold. I am not sure what you are telling me about TDC, but i feel that you mean it should be on the left of the pic not where it is marked .. On the mark of you see there is a 0 and on the pressure plate also a 0. If i remember correctly i had the pistons checked when i took the pic. Not sure though, maybe you are right, it has been a while since i did it. Keep in mind Zach, he's not running any form of stock EMS, so he can easily adjust the trigger angle to suit any flywheel position he runs. For example, in MS, the trigger angle is around 87* or something like that. Ohh the advantages of a programmable EMS. Thanks for answering! Car looks great and looks like a lot of fun. 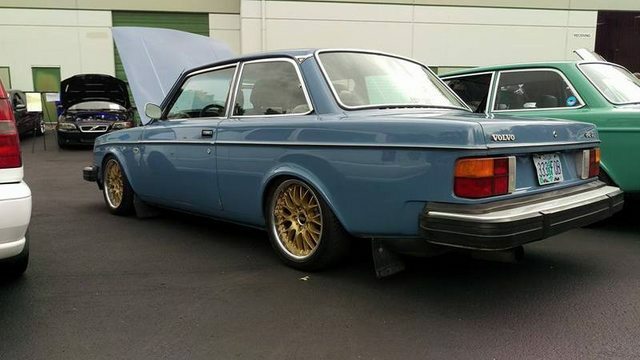 "All my money is gone and I own an old Volvo!" So I guess you didn't have to worry about making a rush to the ATM to pull out all your cash like many other greeks did? Good reading the story, nice seeing the car come together. I like what you had to say about the forum. There is a wealth of info on this forum if you can get past the BS that goes on here and deal with the people that rather chit chat in the off topic then answer car questions. Its a great resource, especially for those of us who do not live in the most populated 240 area's. Last edited by Old Iron; 06-28-2015 at 10:59 PM..
Good reading the story, nice seeing the cart come together. I like what you had to say about the forum, if you can get past the BS that goes on on here and deal with the people that rather chit chat in the off topic then answer car questions then there is a wealth of info that can help those of us who don't live in the most populated 240 area's! Hey where did Off-Topic go??? J/k I know where it went. I told it to, KICK ROCKS! a long time ago and have been self-banned. Ok, now get back on topic!!!! Last edited by ZVOLV; 06-29-2015 at 01:57 AM..